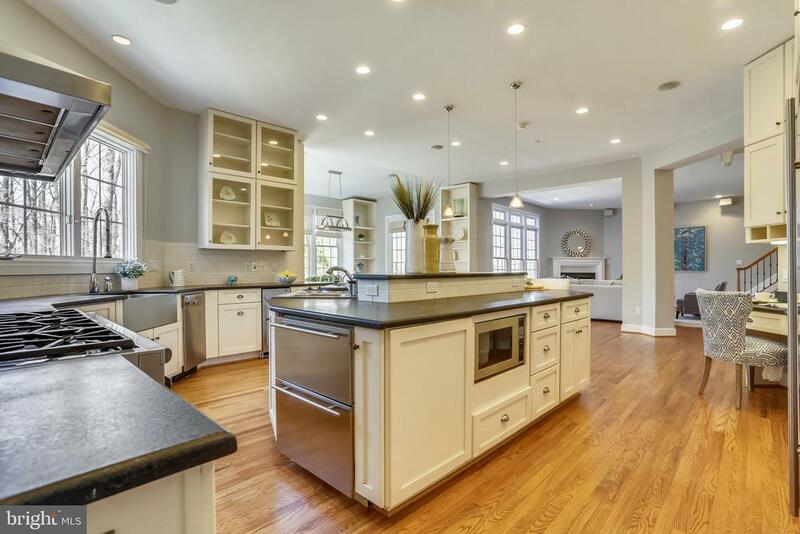 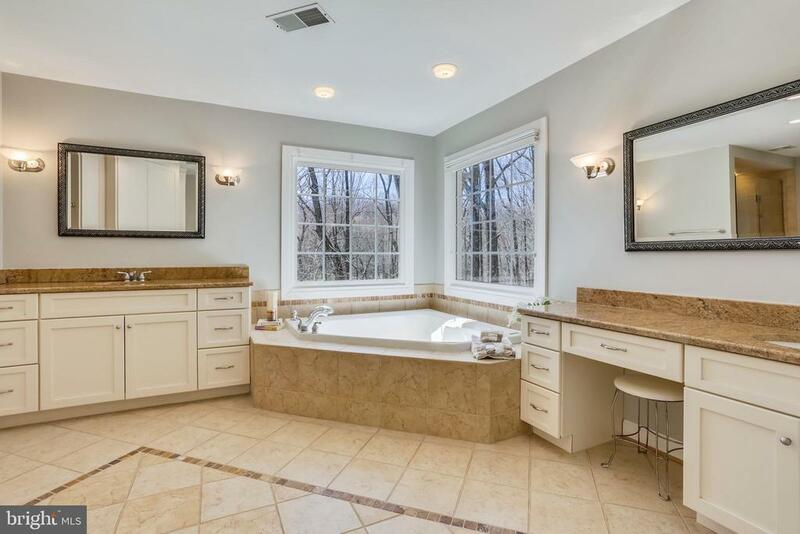 Spectacular 6 Bedroom, 6.5 Bath Custom Home on a Quiet Cul-de-Sac Overlooking Woodlands. 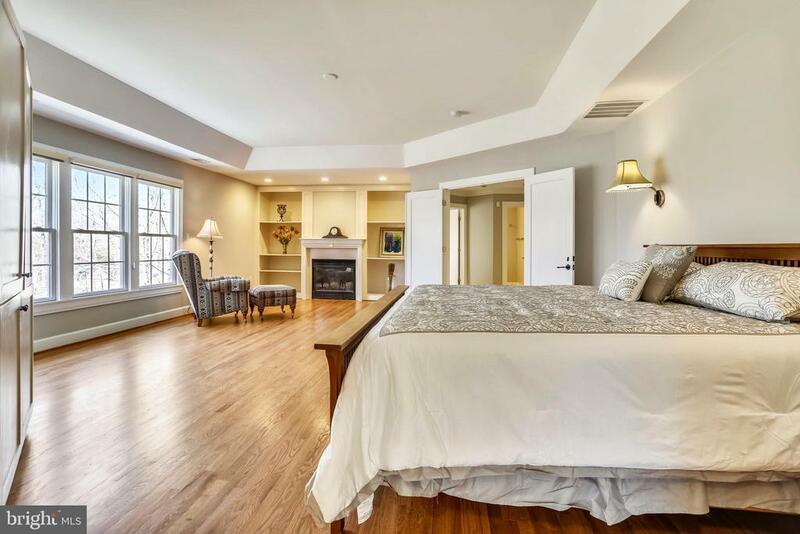 Original owners painstakingly created their dream home using the best quality materials. 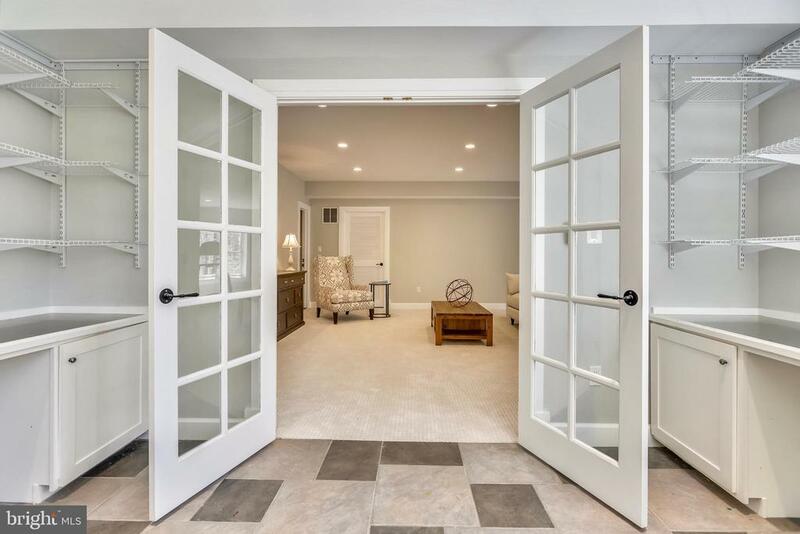 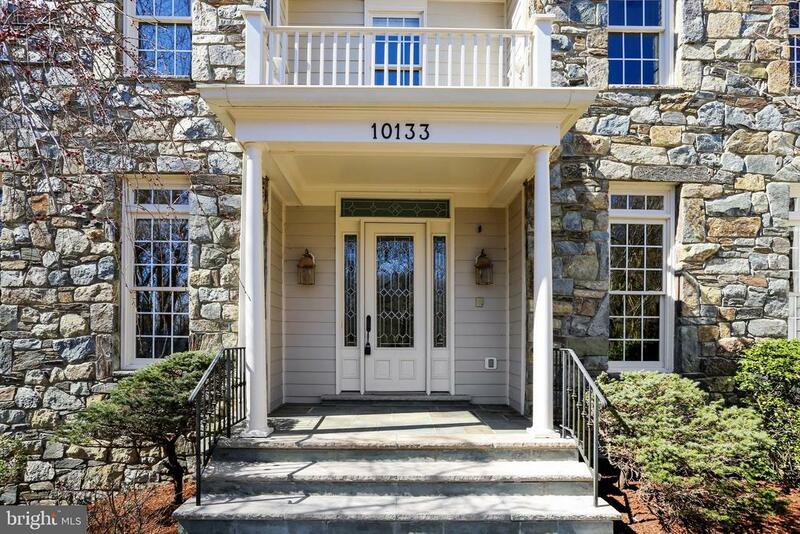 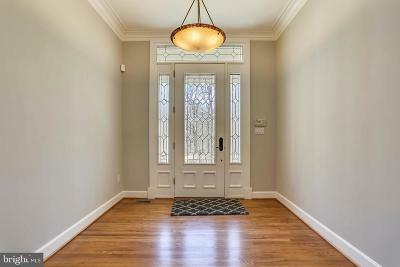 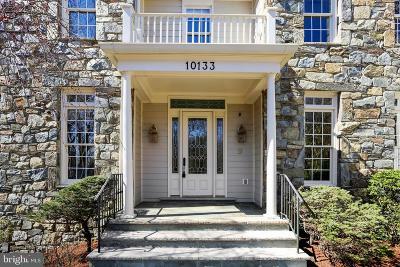 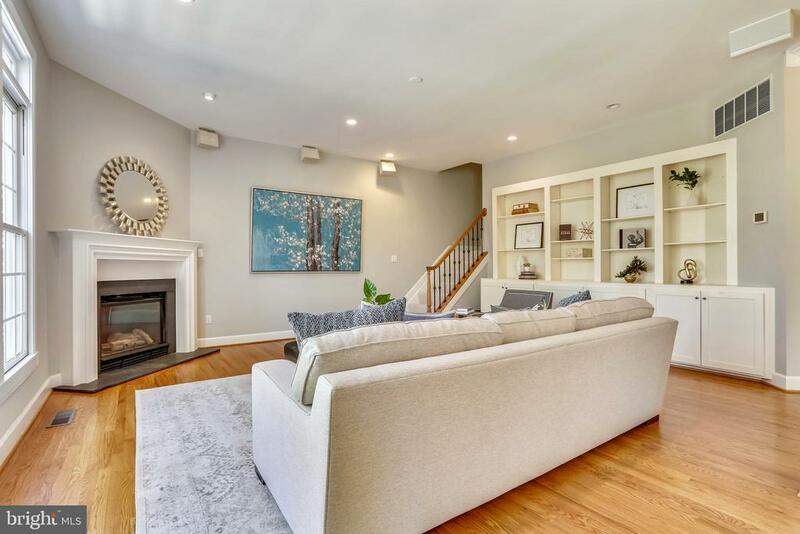 This home welcomes you in with stone paths and patios, entering into a dramatic foyer with custom moldings, oak banisters, and custom and recessed lighting throughout. 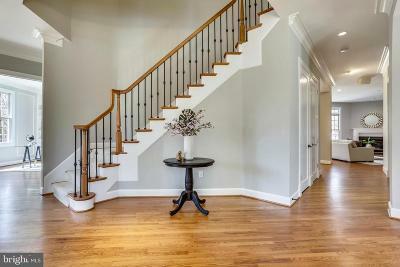 The entrance leads to expansive entertaining spaces boasting gleaming hardwood floors, high ceilings, and a gracefully curved staircase. 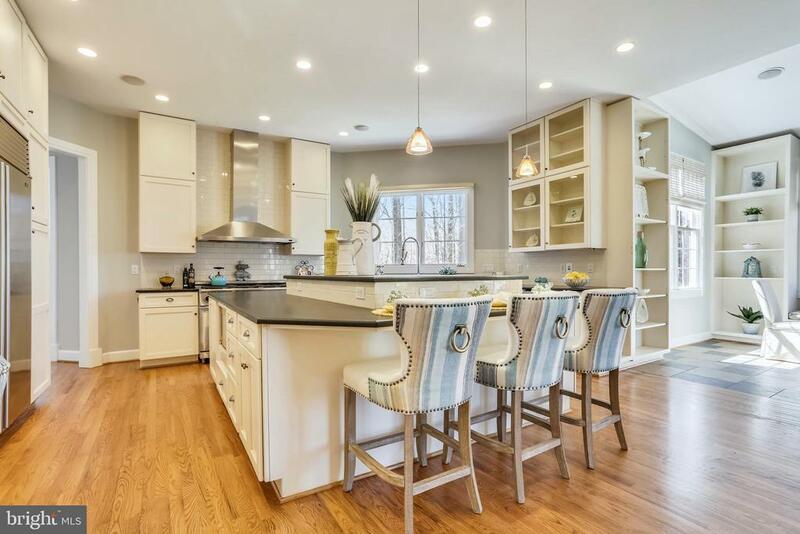 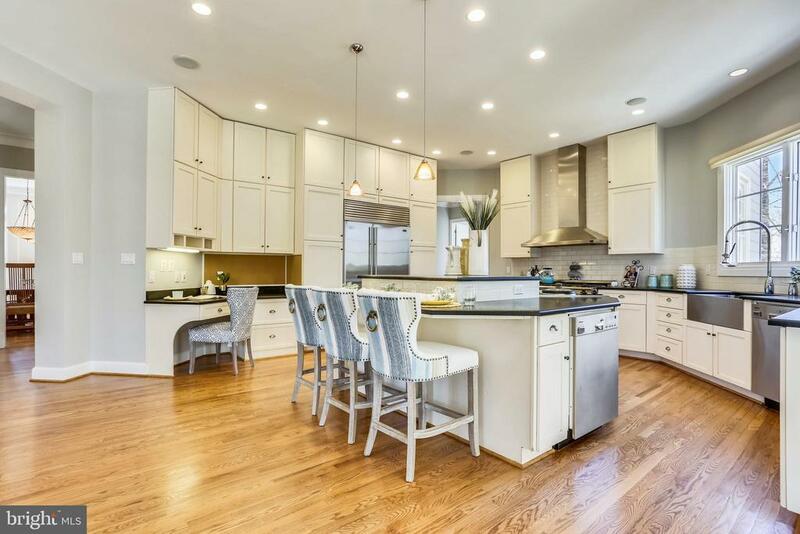 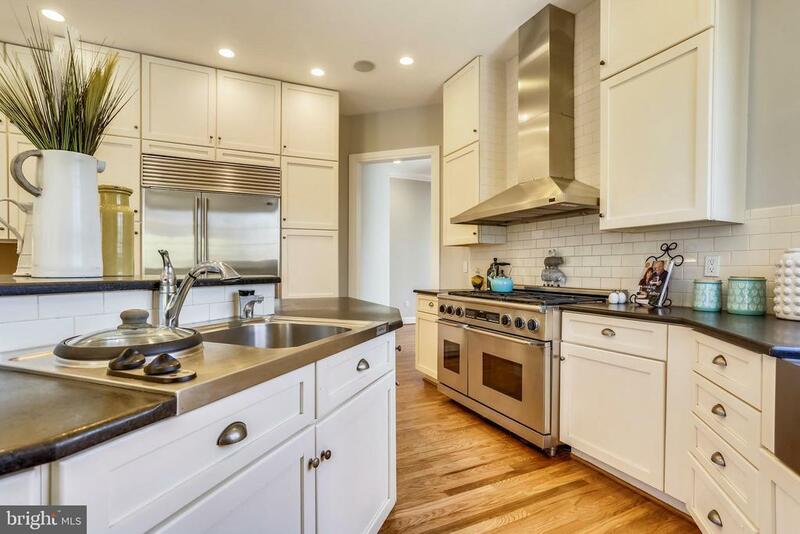 The stunning designer kitchen is sunlit and open, featuring white wood cabinetry, high end stainless steel appliances, leather grain granite counter tops, a fantastic central island, subway tile back splash and a butlers pantry. 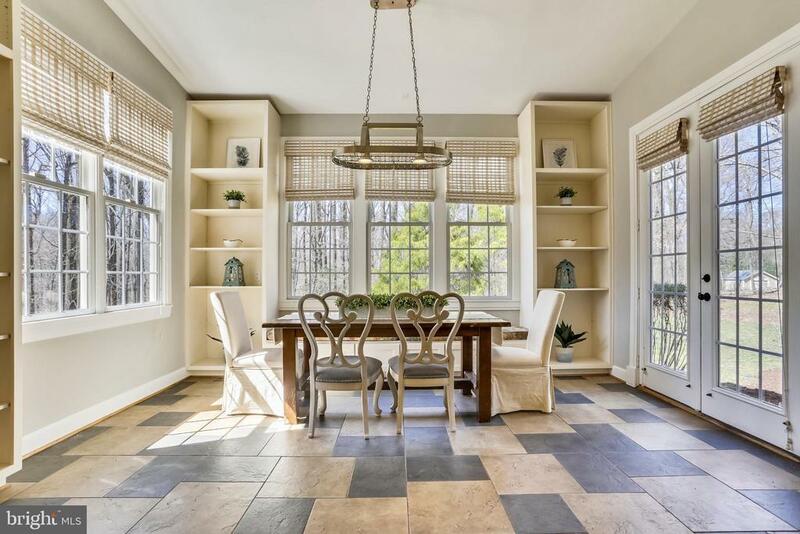 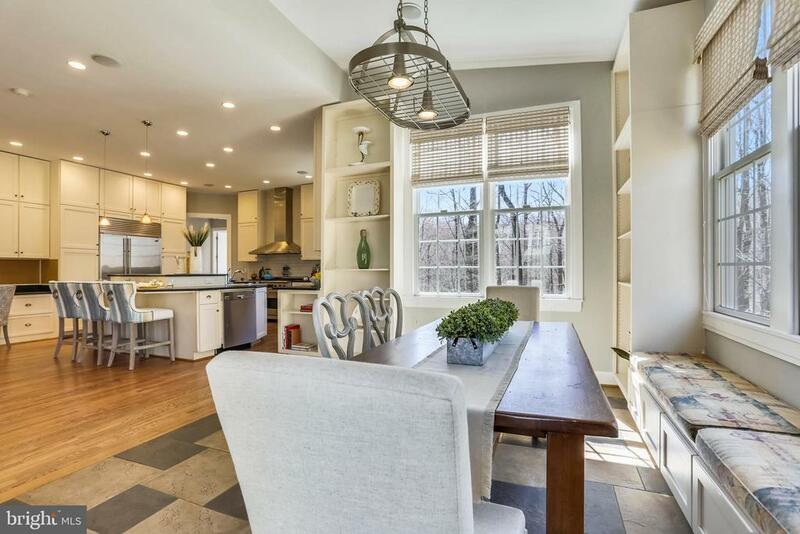 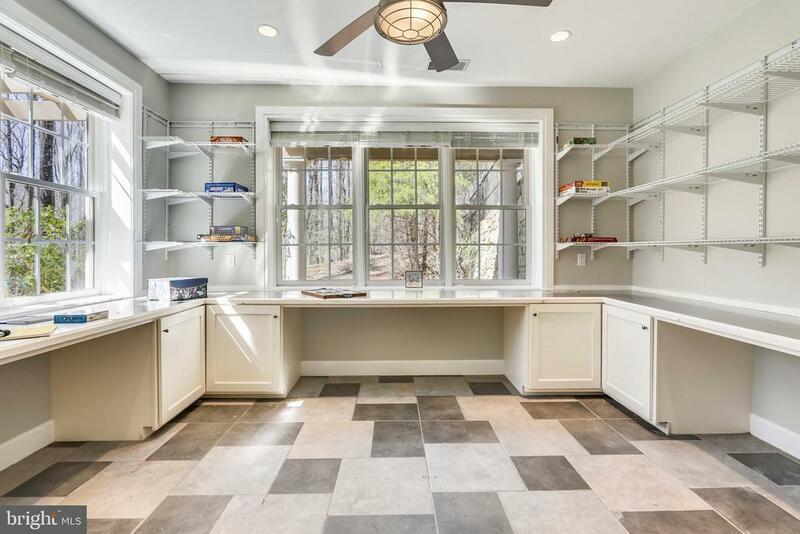 The spacious, window-lined kitchen eating area opens to a charming patio. 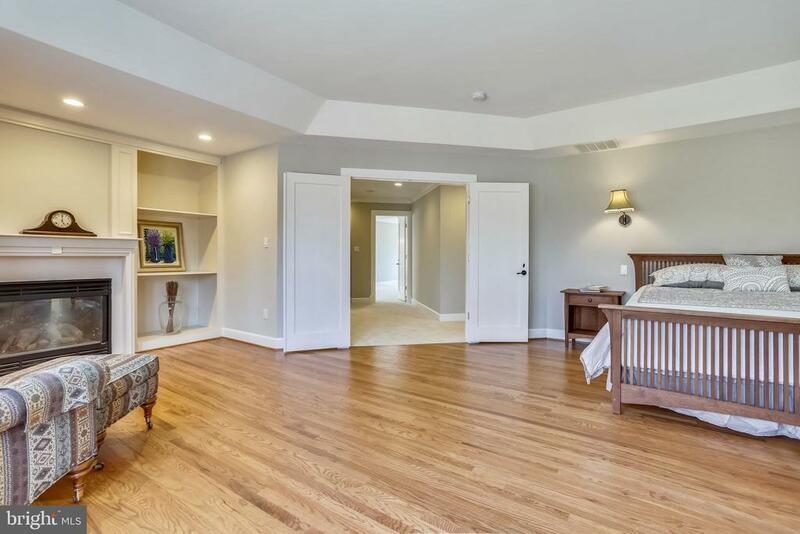 The family room is graced with a high ceiling, built-ins, wood floors, a gas fireplace, and open views to the patio and woodlands. 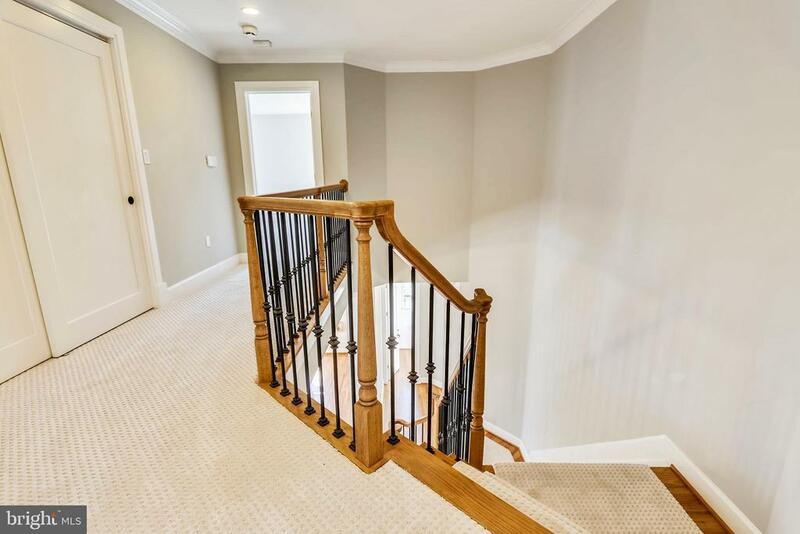 A back staircase leads from the family room to the upstairs. 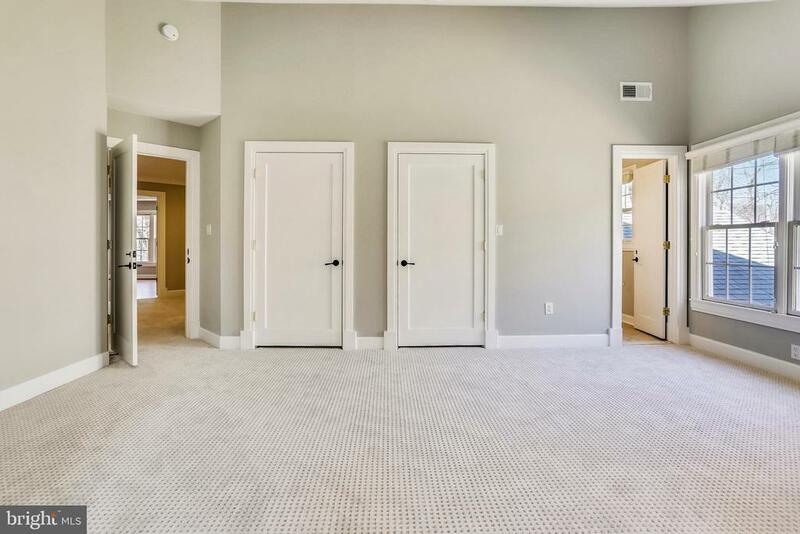 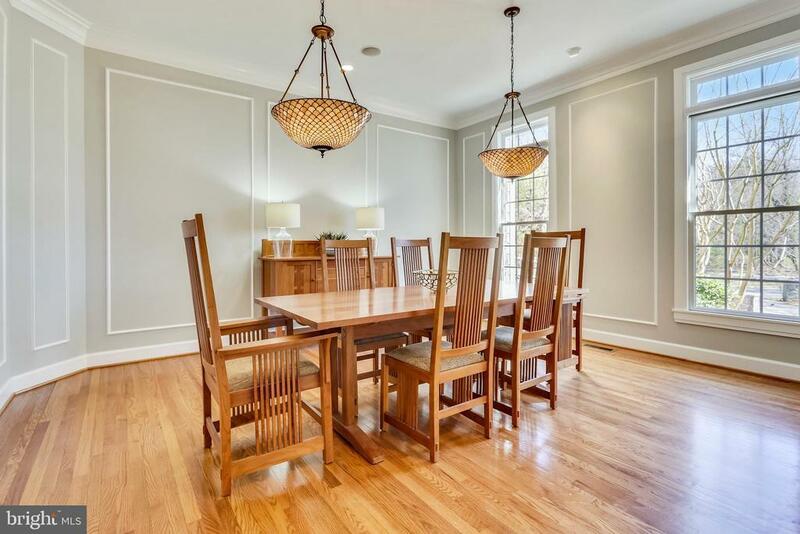 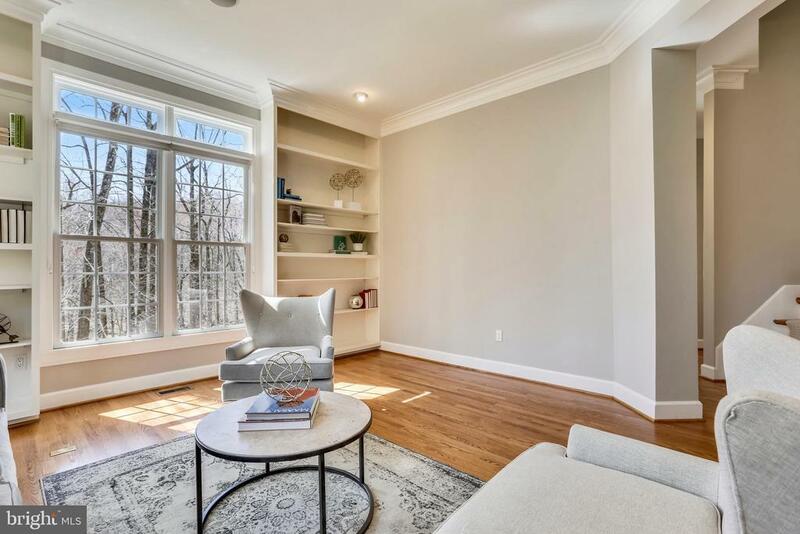 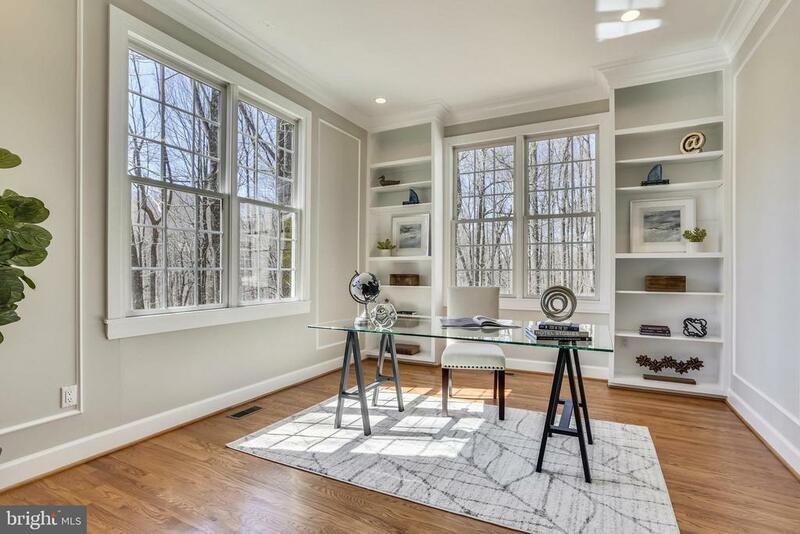 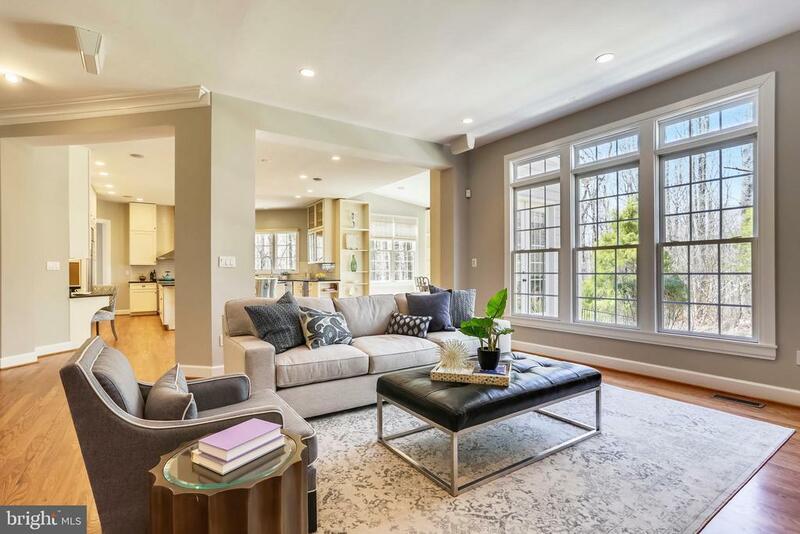 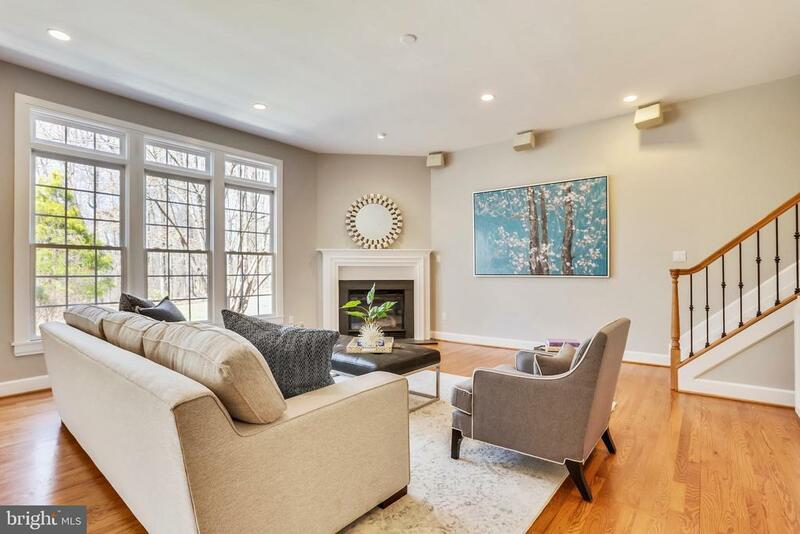 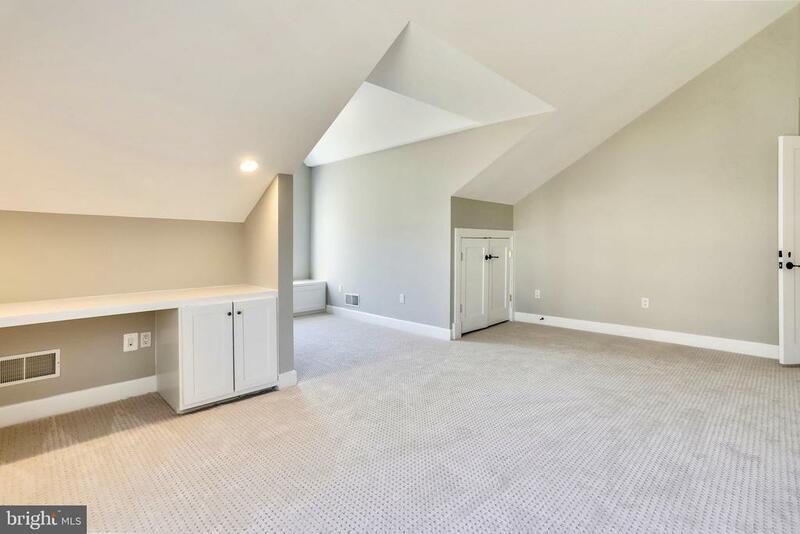 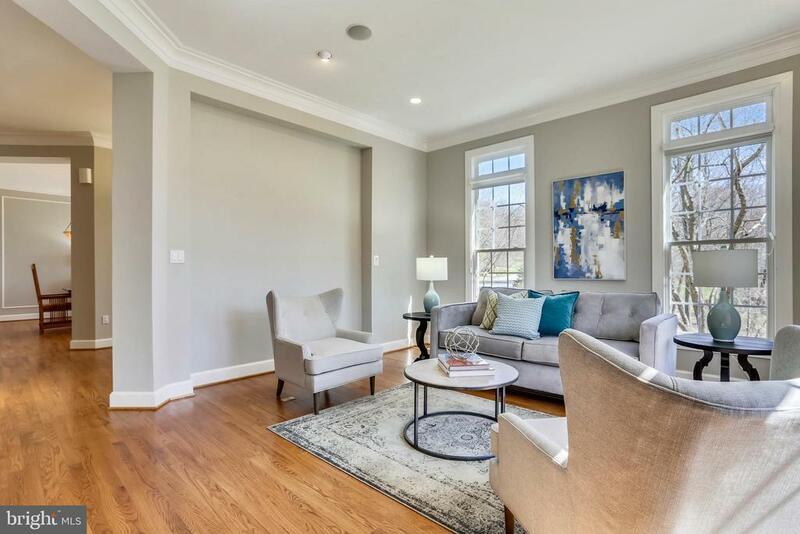 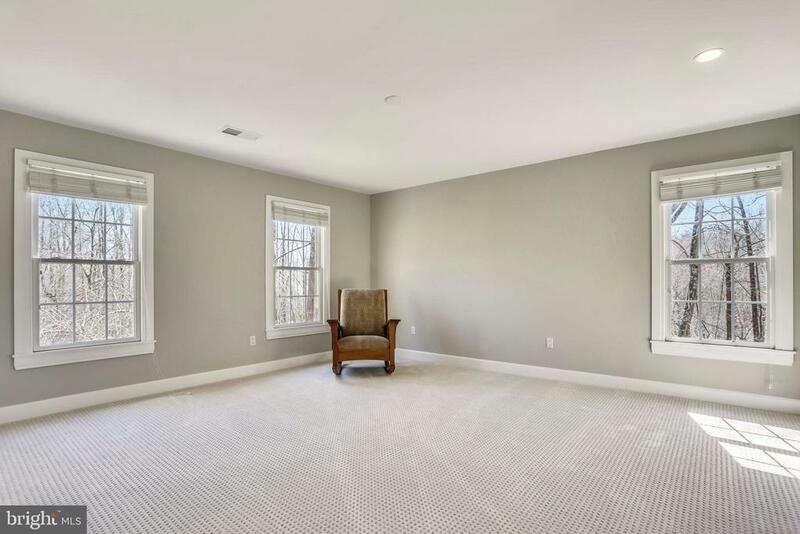 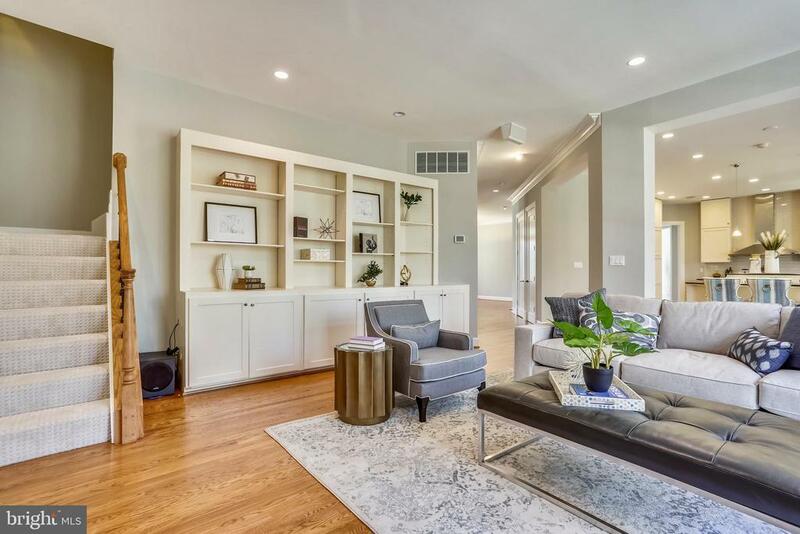 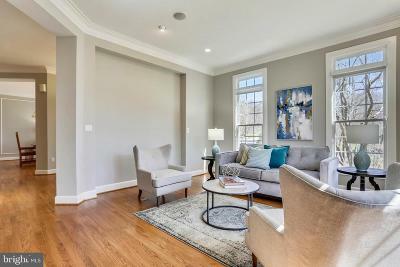 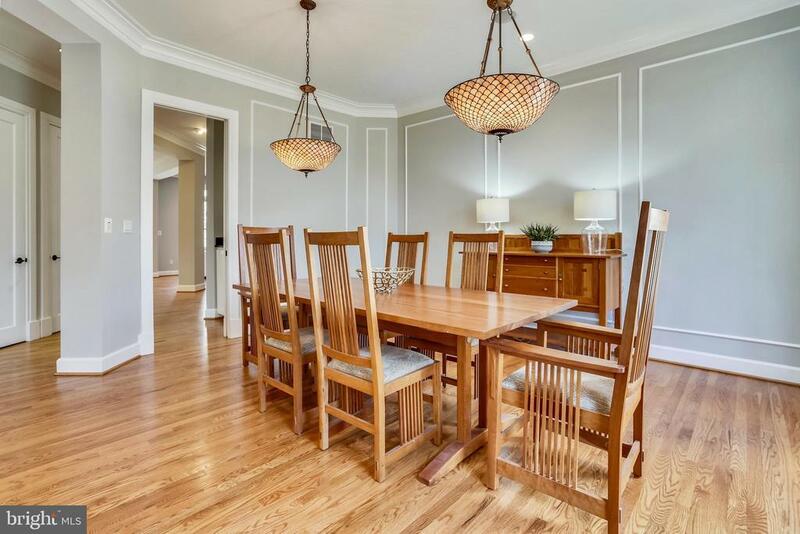 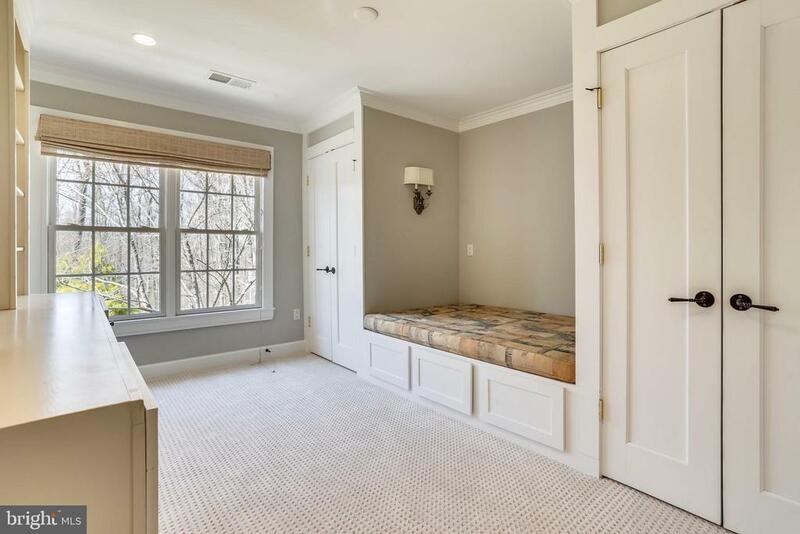 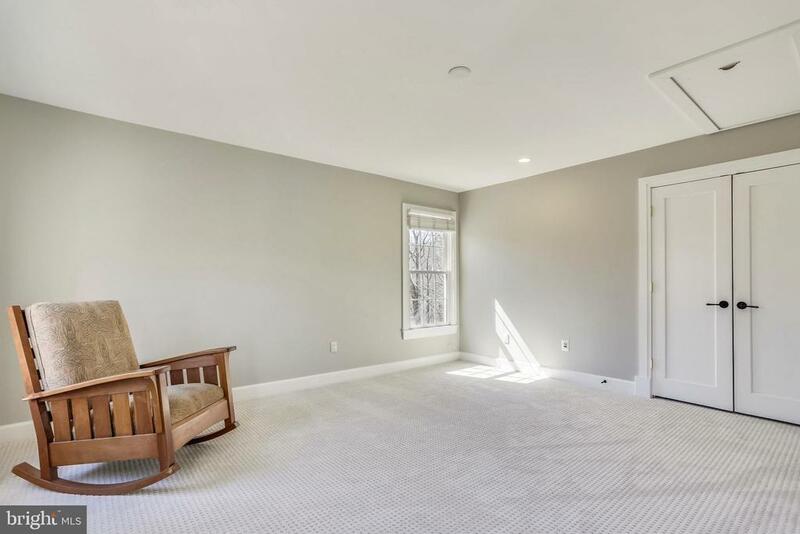 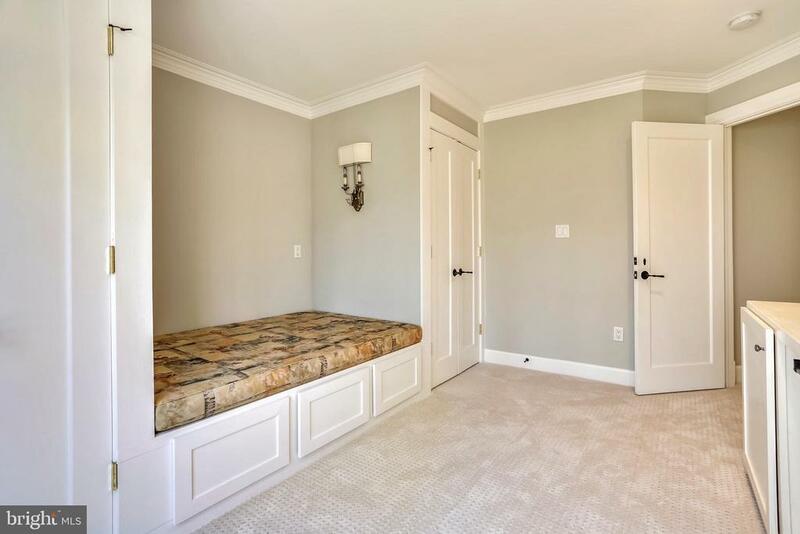 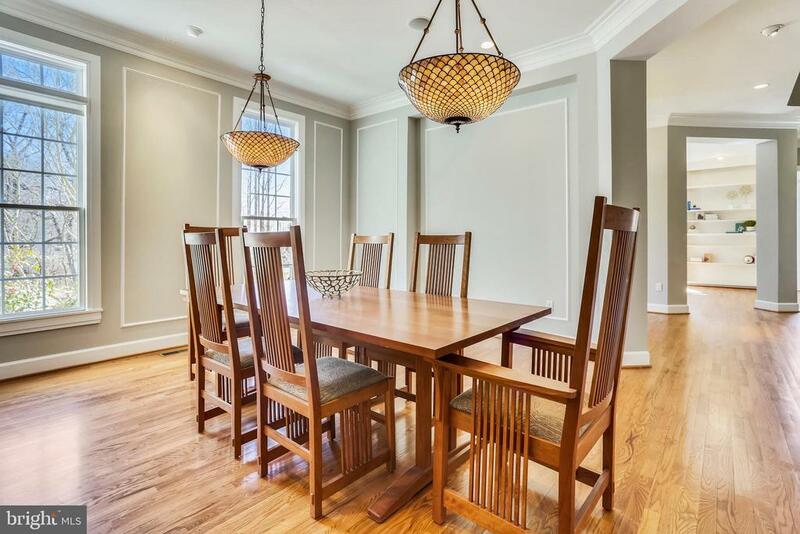 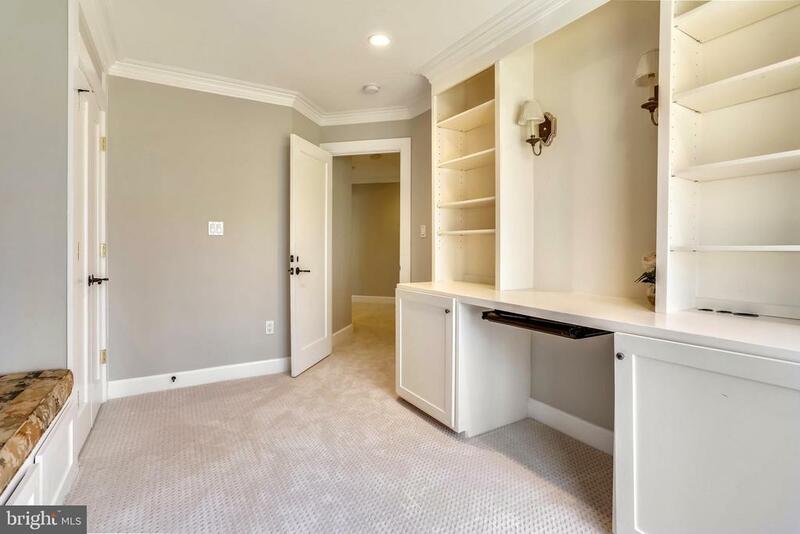 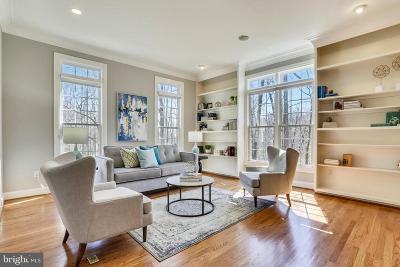 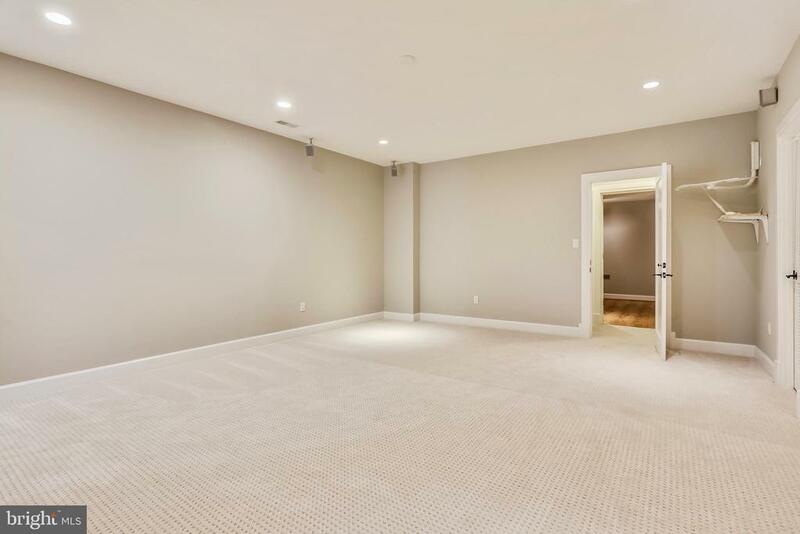 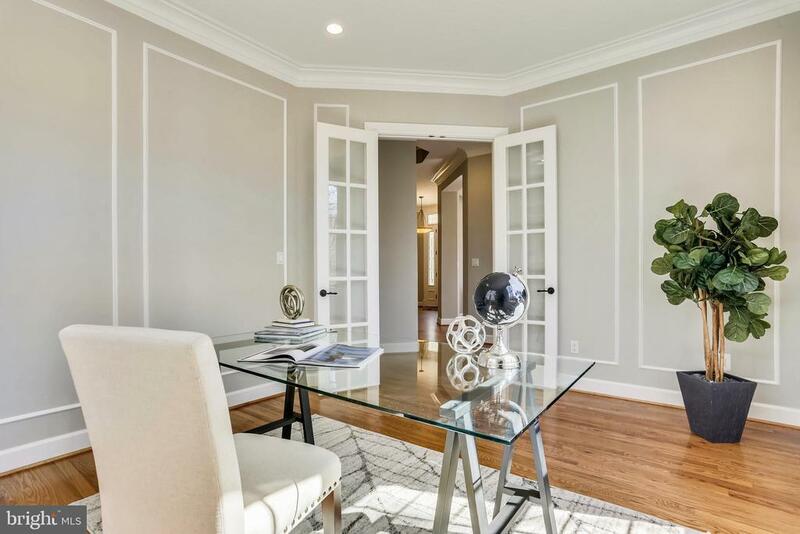 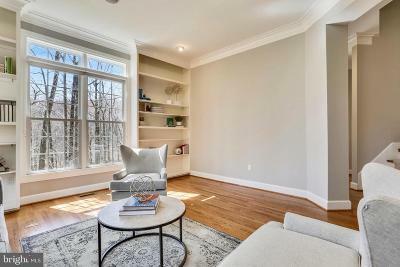 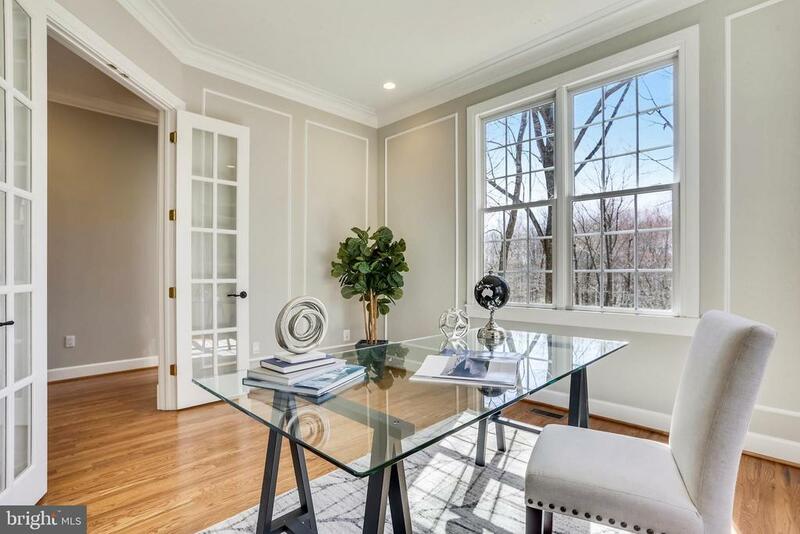 A stylish formal dining room, a bright living room with built ins, an office with built- ins and a lovely powder room are also on the main level. At the top of the curved stairs are five spacious bedrooms centering around a large landing. 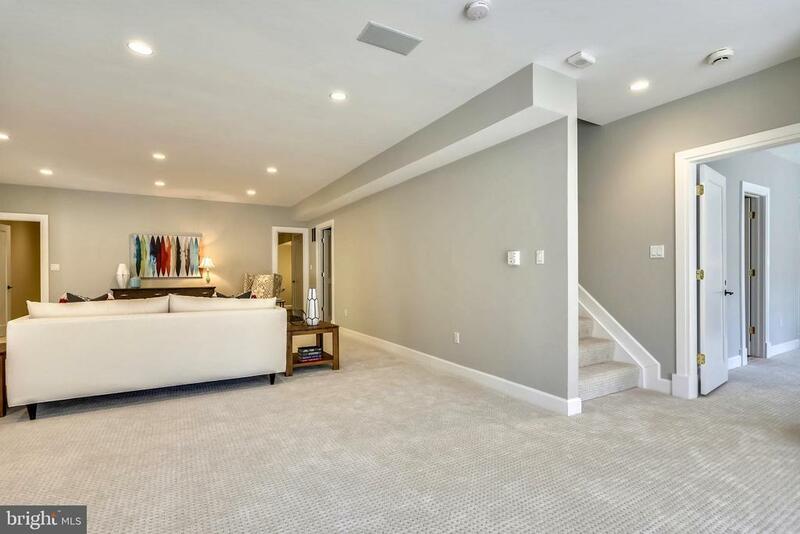 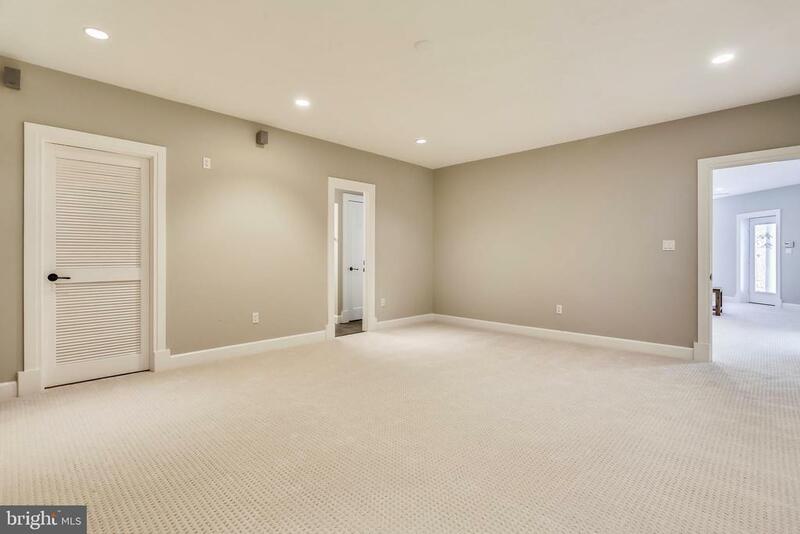 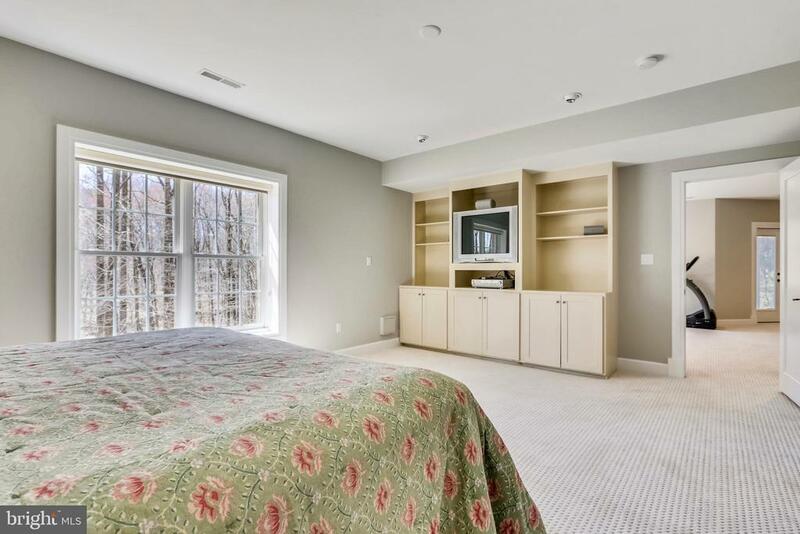 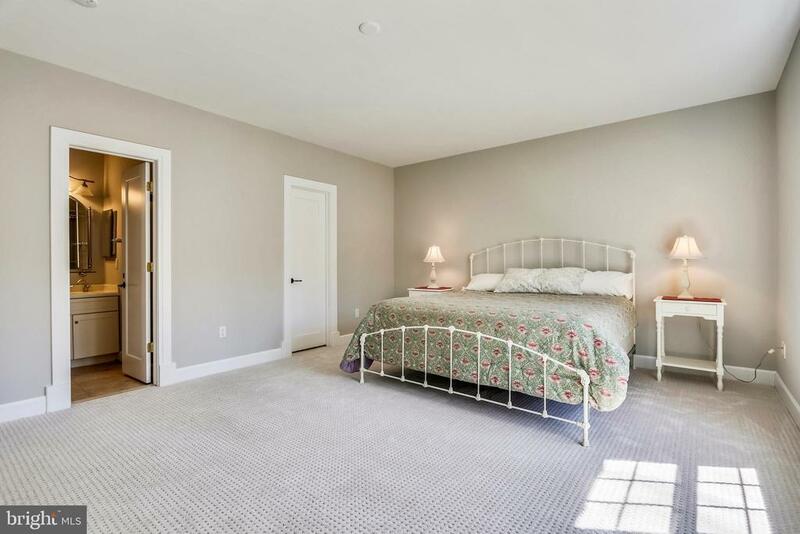 A spacious master bedroom has sitting area with a gas fire place and two large closets complete with outfitted closet systems. 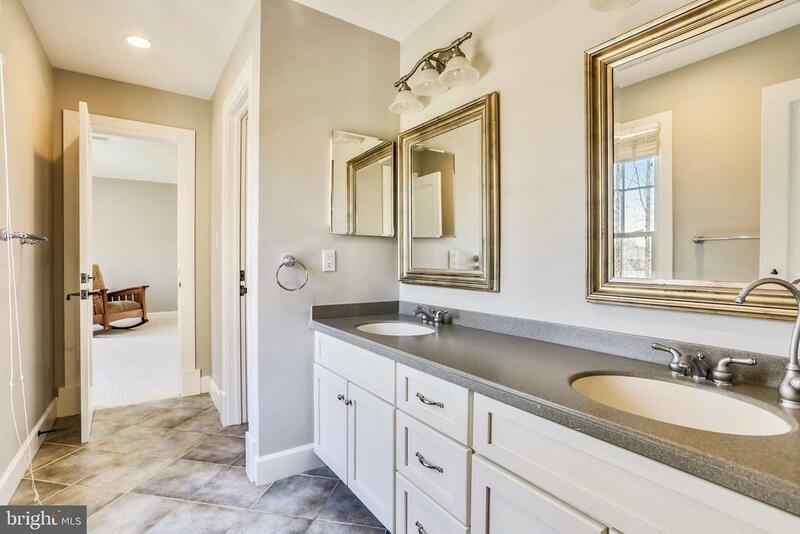 The modern master bath is a spectacular spa bathroom complete with soaking tub, separate shower, built-ins and a double vanity. 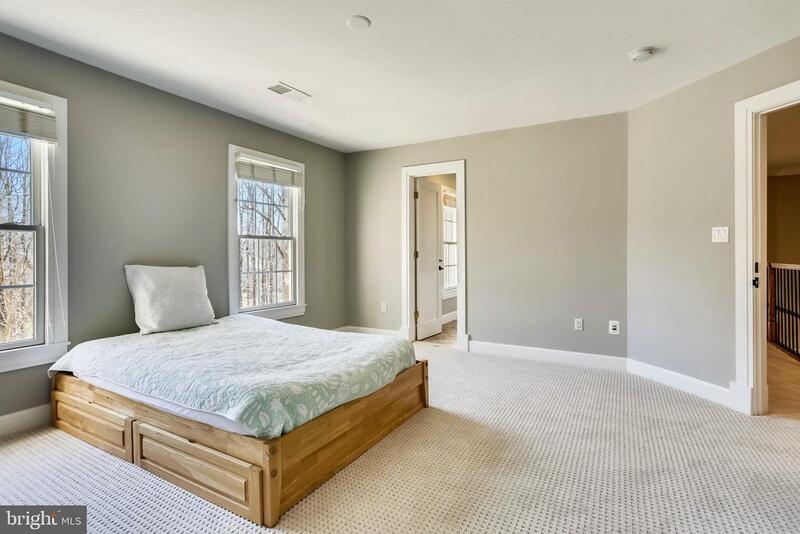 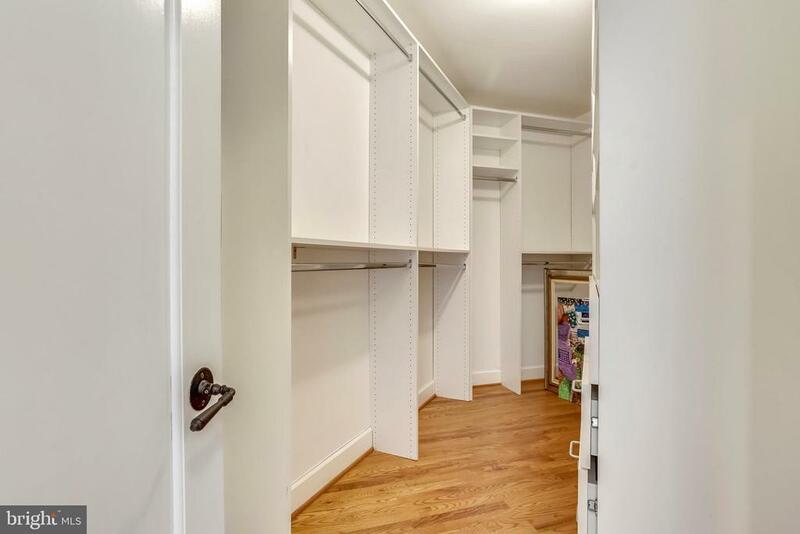 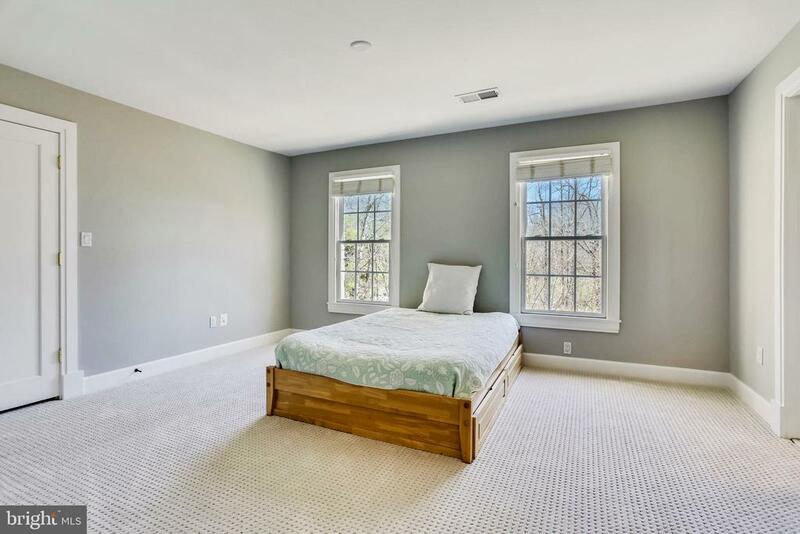 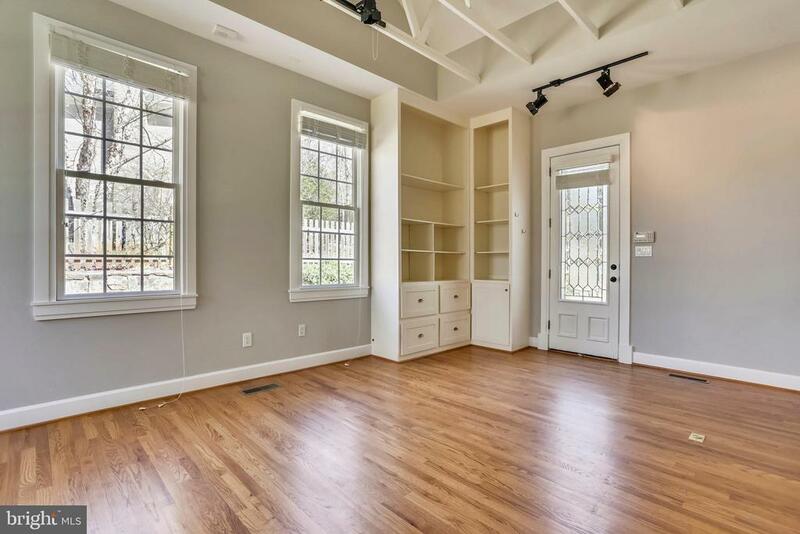 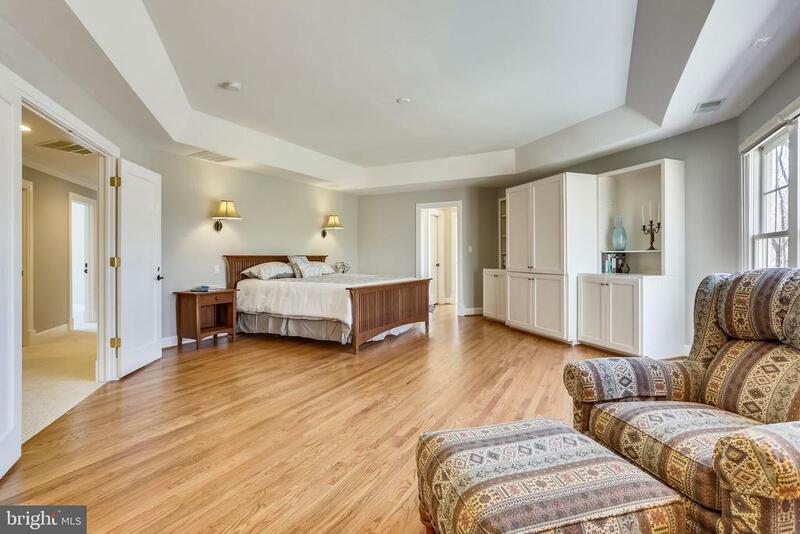 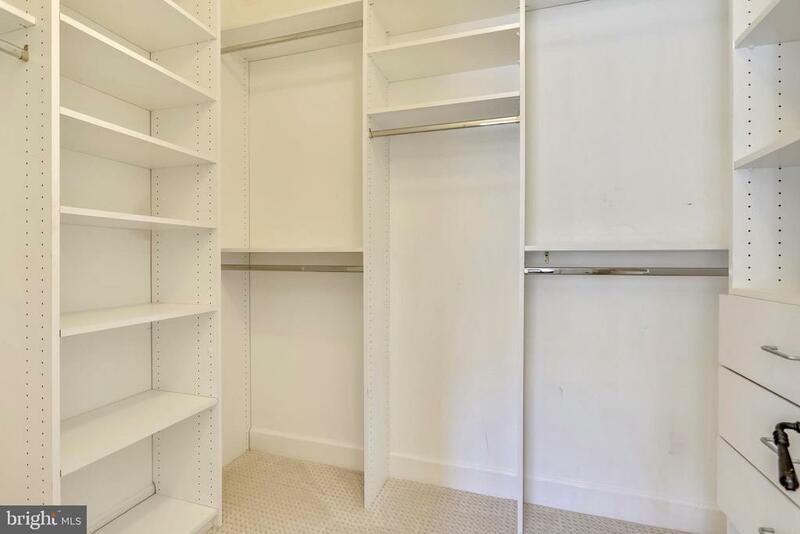 The four additional bedrooms are each beautiful and have large closet space. 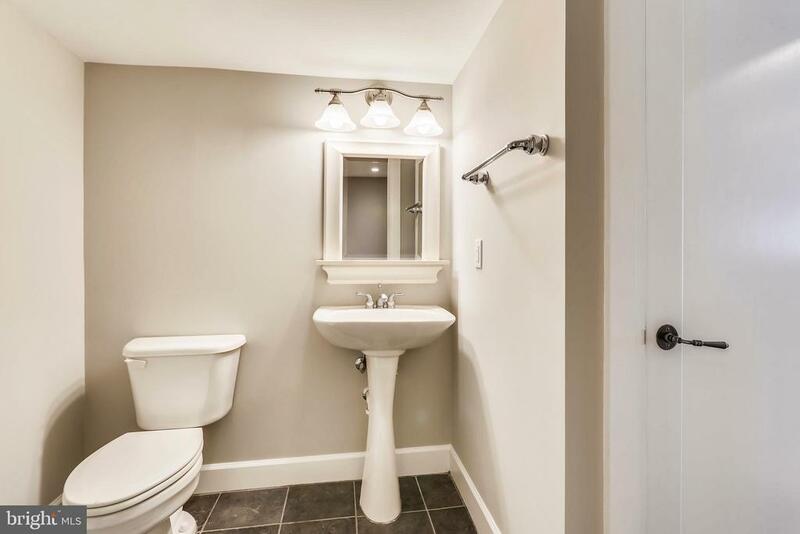 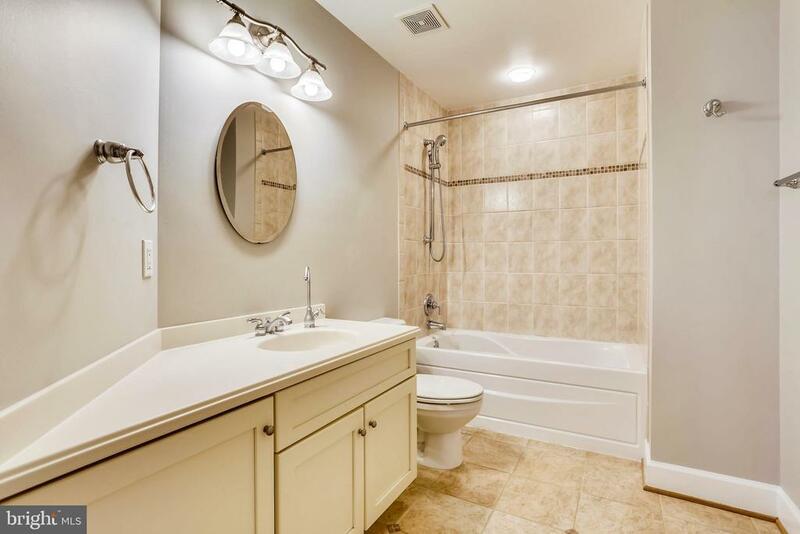 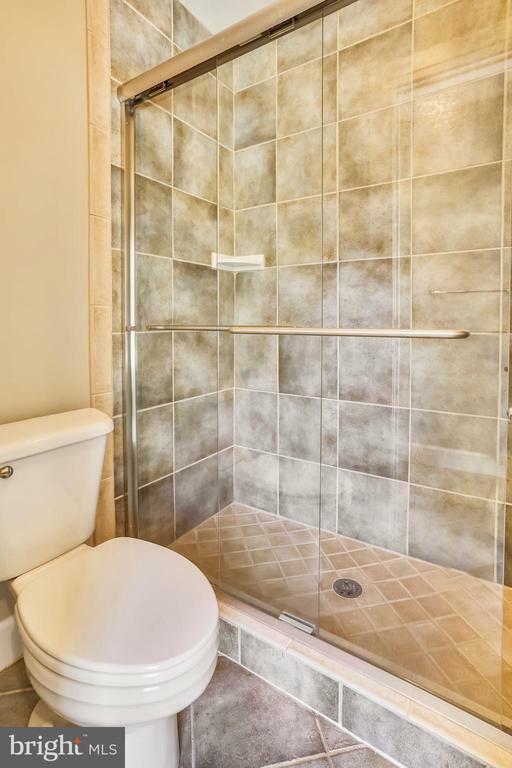 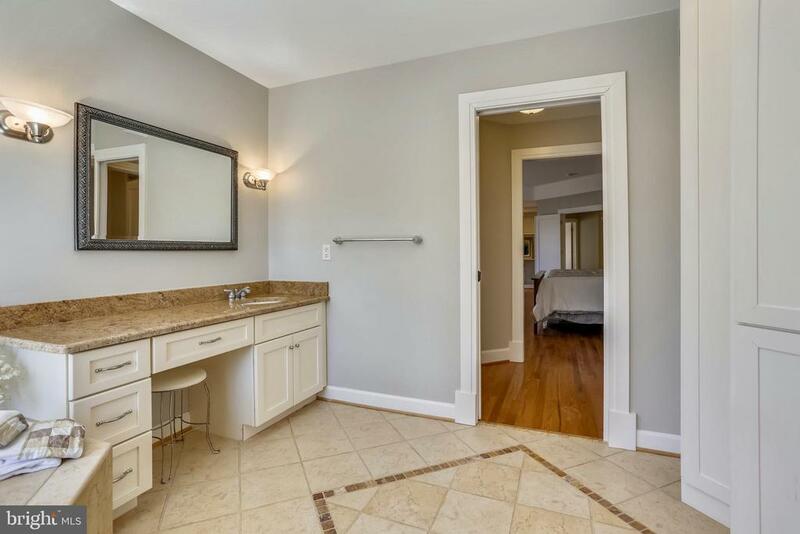 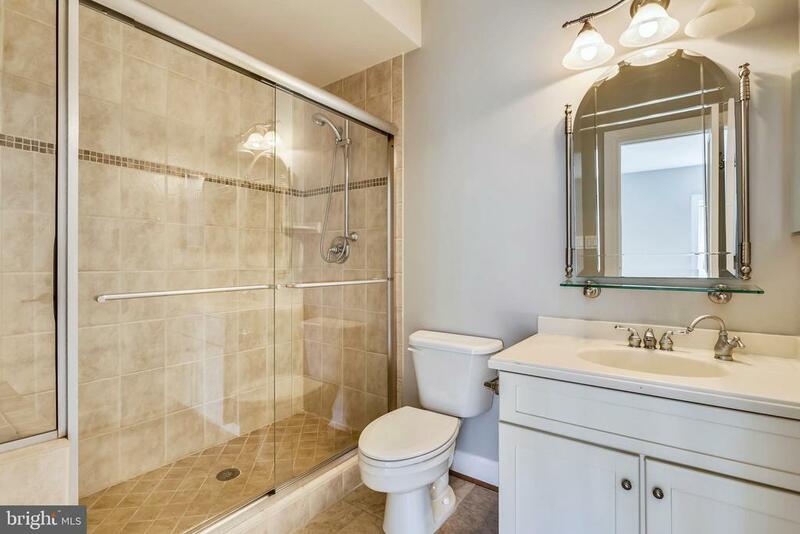 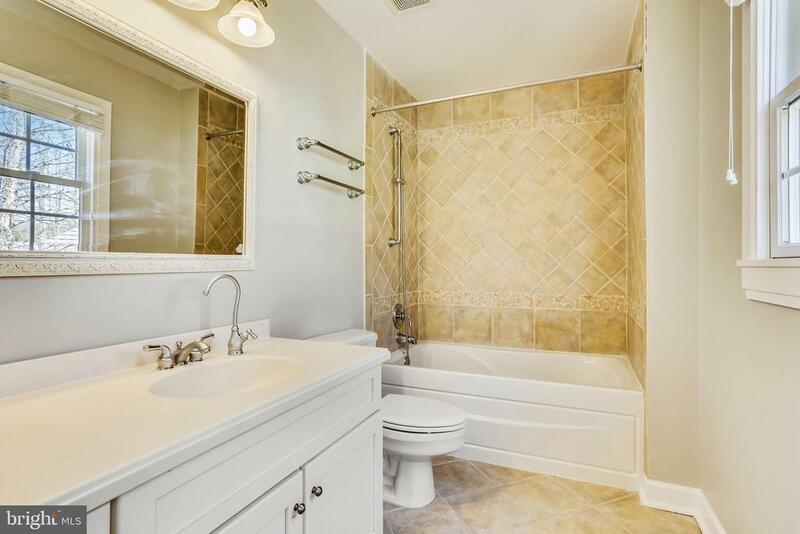 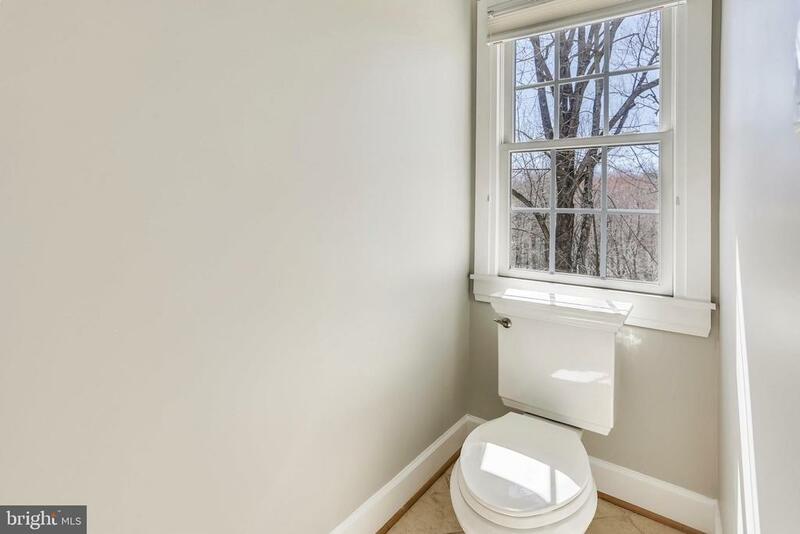 One bedroom has an ensuite bath, Two of the other bedrooms share a Jack and Jill bath and the last bedroom has a hall bath. 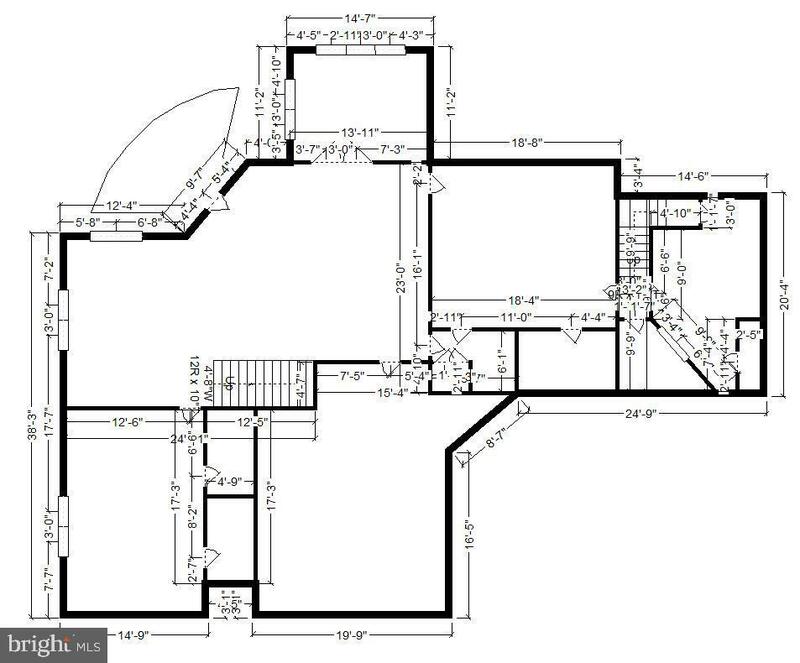 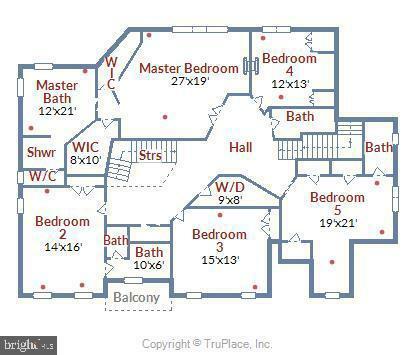 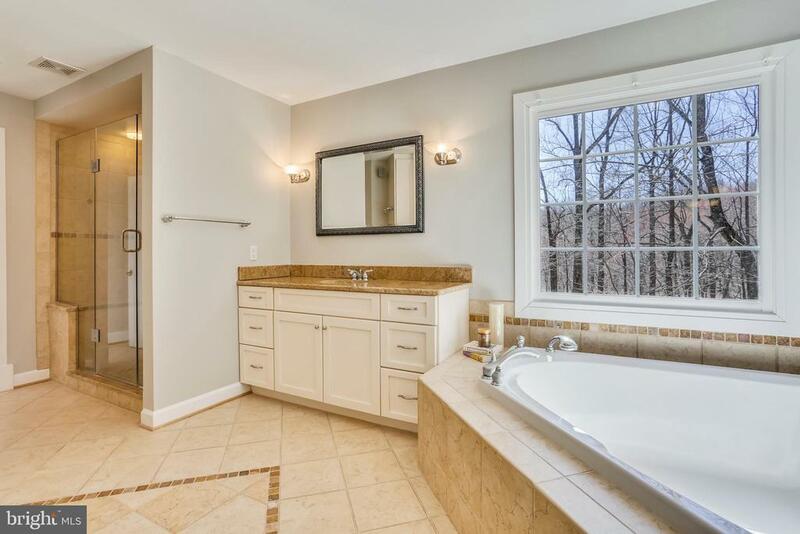 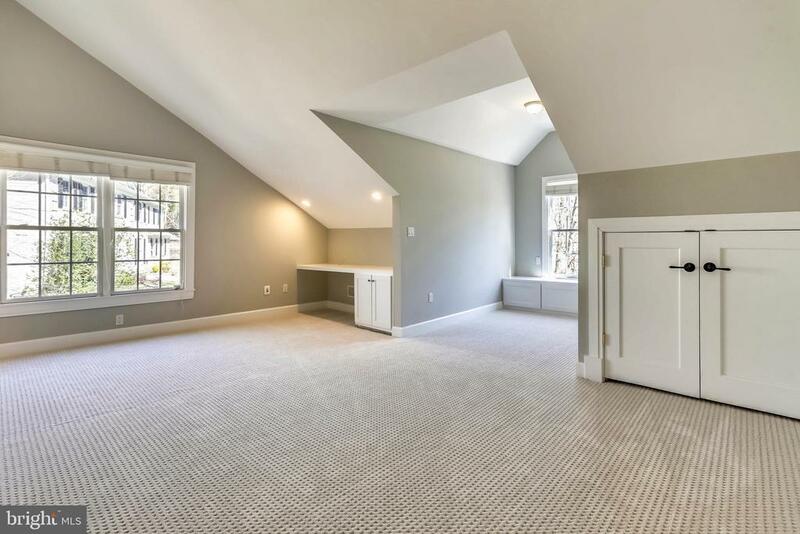 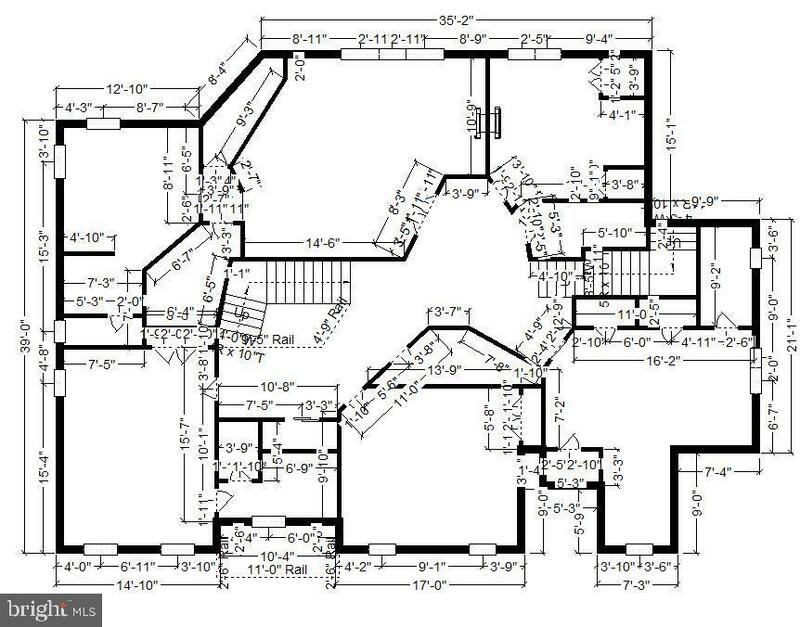 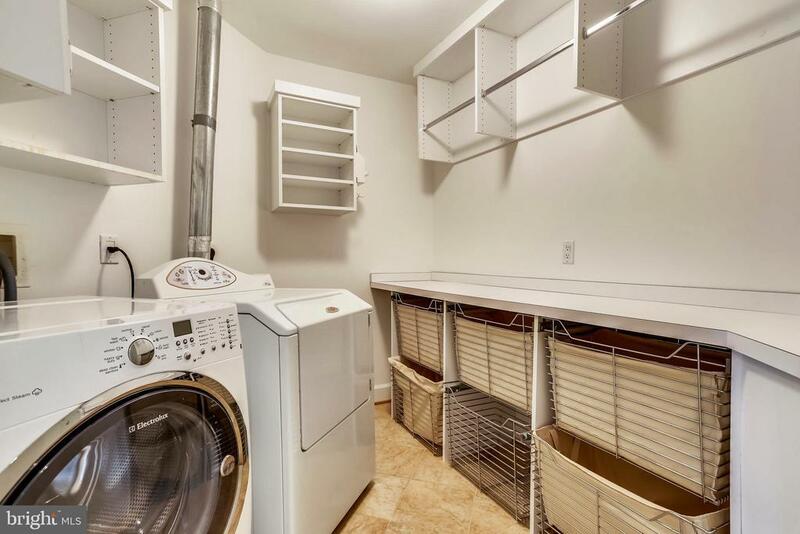 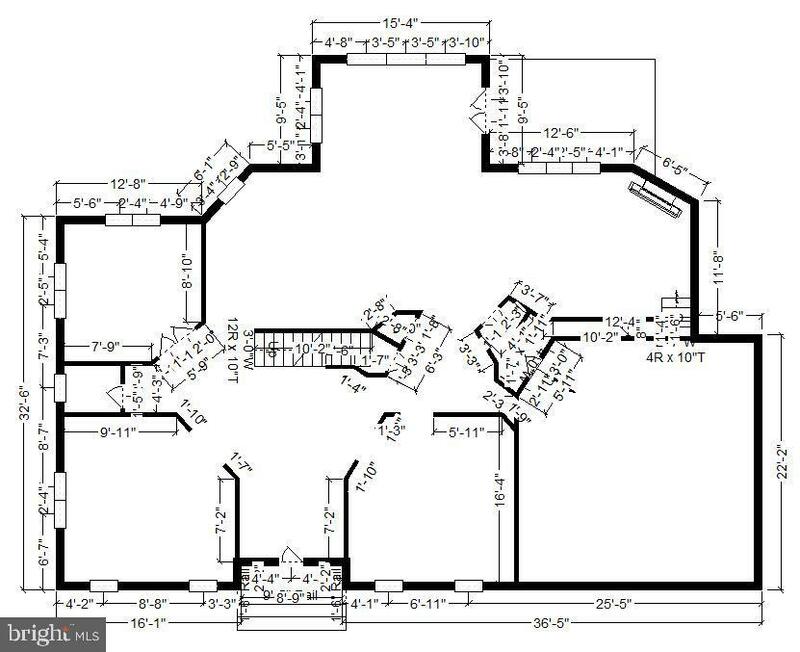 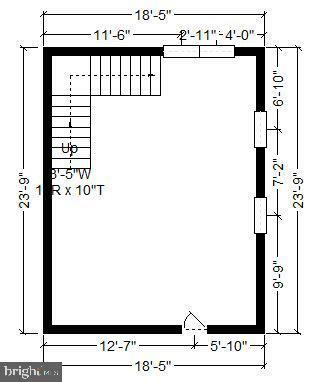 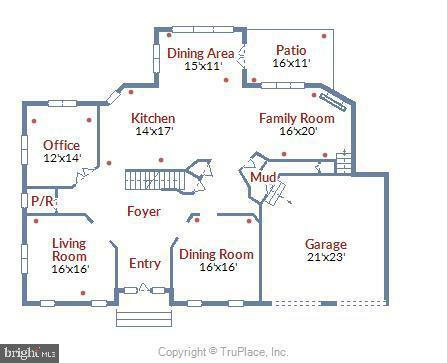 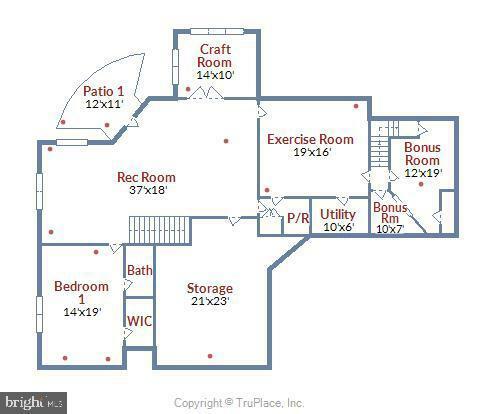 A large laundry room with custom cabinetry is also on this upper level. 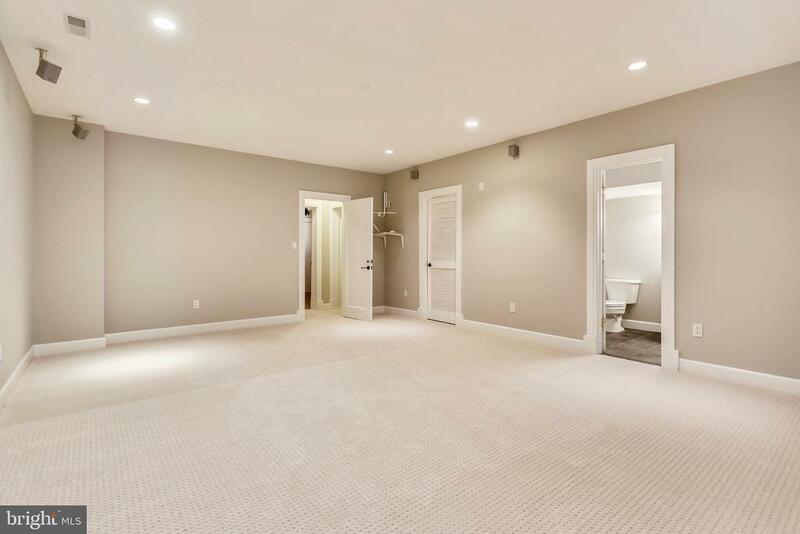 The lower level features a beautifully finished family room with sunlit windows, a sunlit craft room, a large bedroom with an ensuite bath and walk in closet, an exercise room, another bath, a recording studio room and bonus room which has access to the outside -could be a bedroom, studio, office etc. 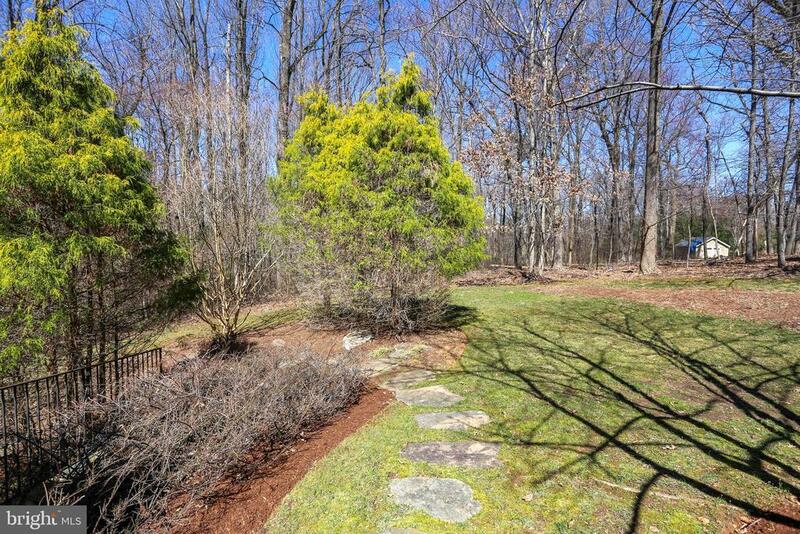 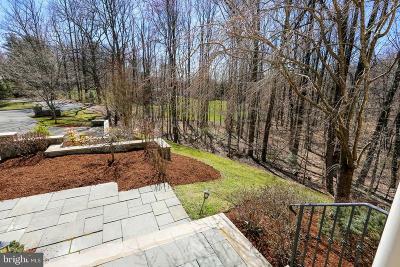 There are additional utility closets and a large storage room on this lower level.The 1 acre lot has beautiful plantings, stone walls and woodlands beyond. 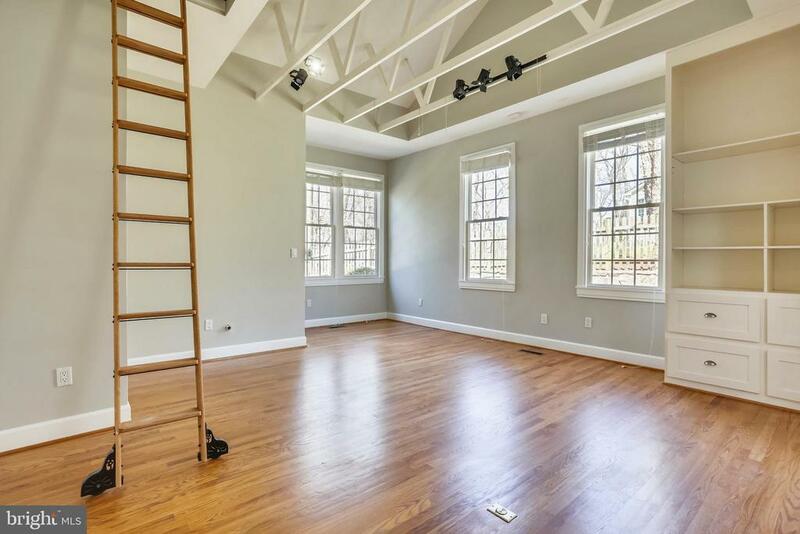 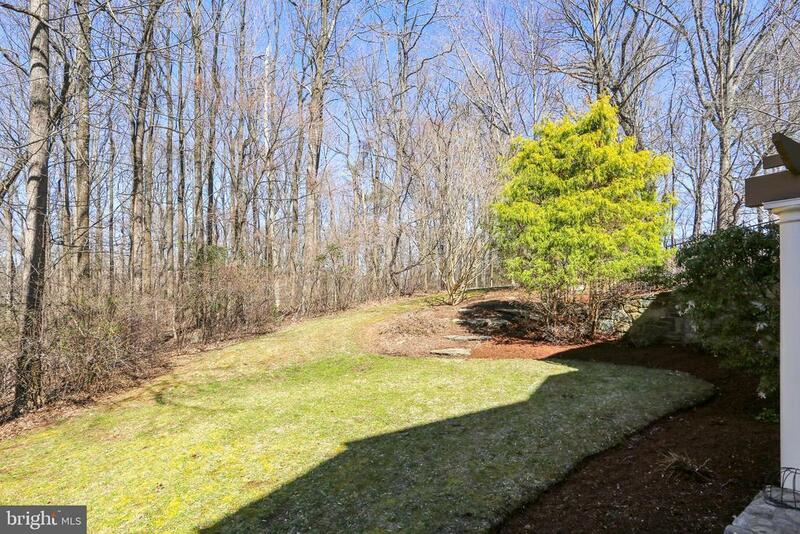 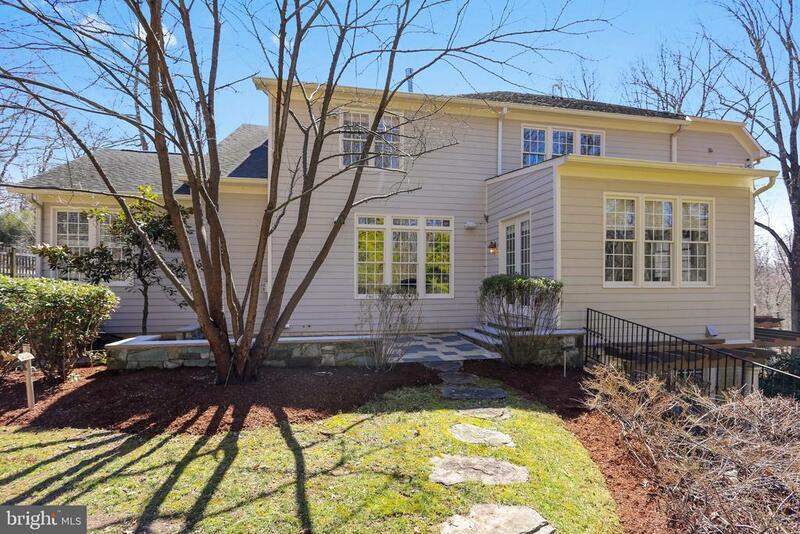 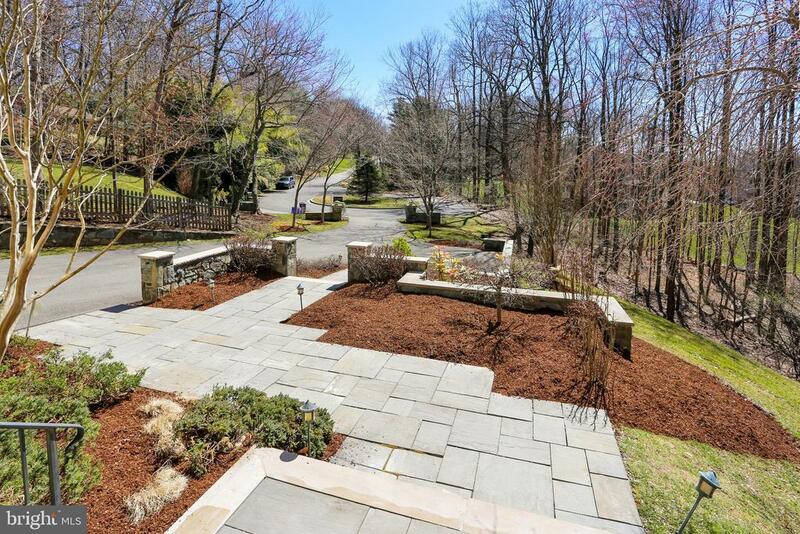 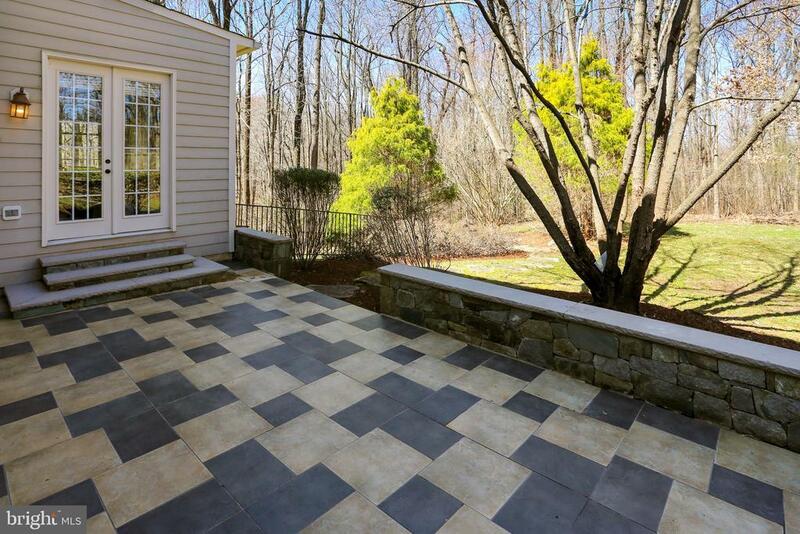 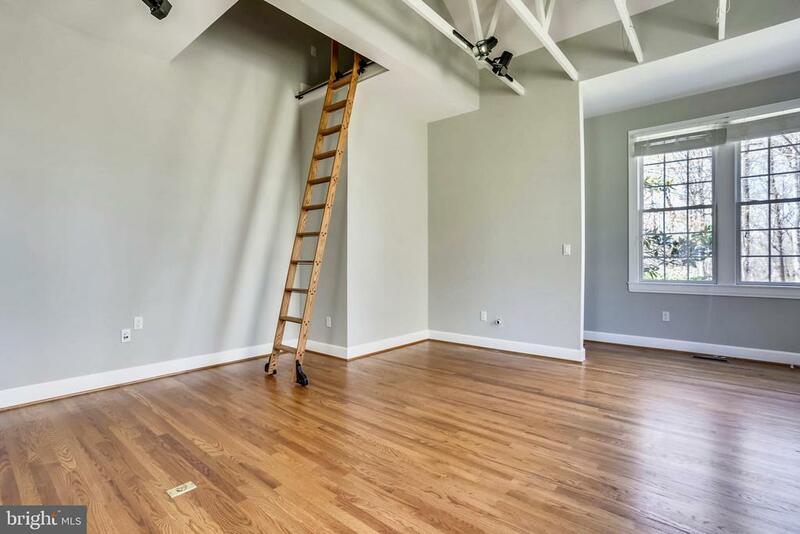 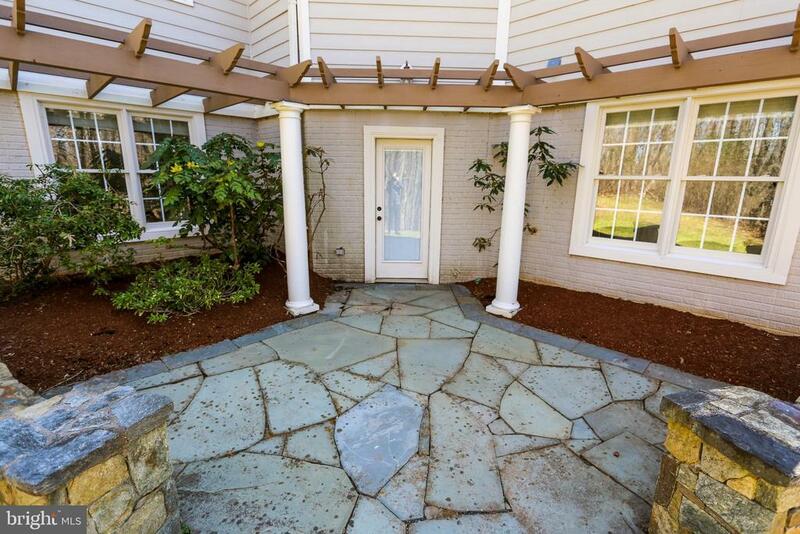 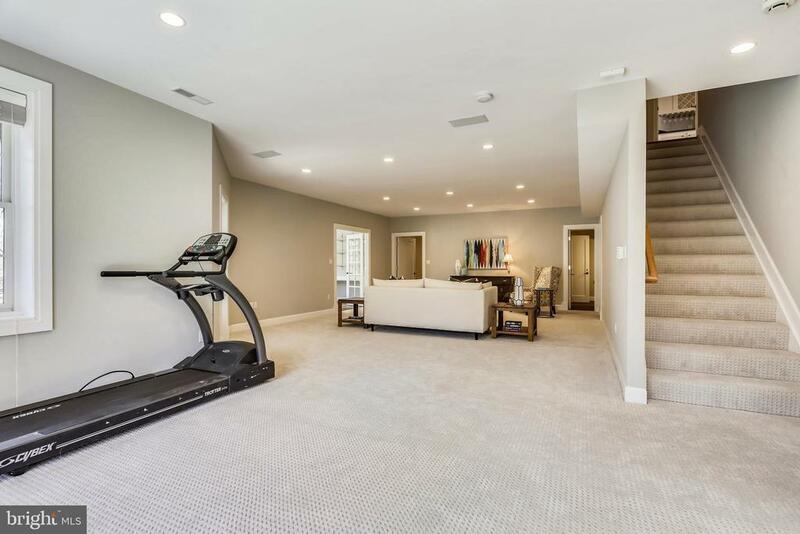 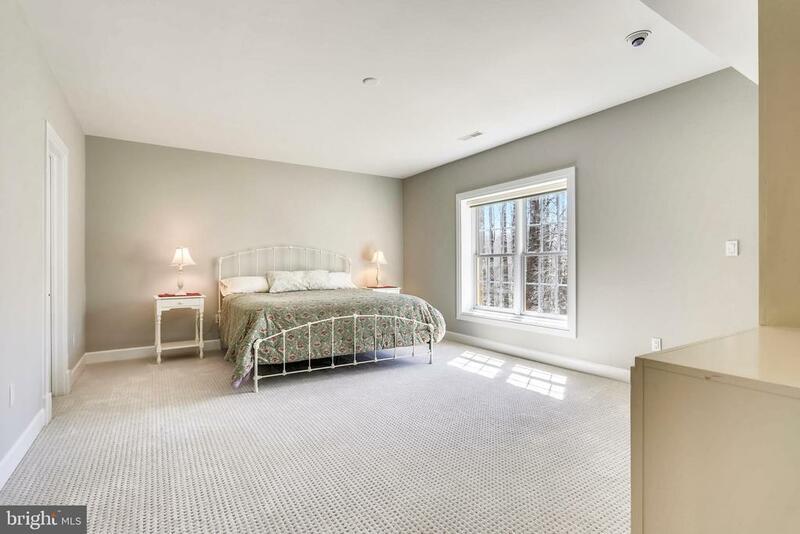 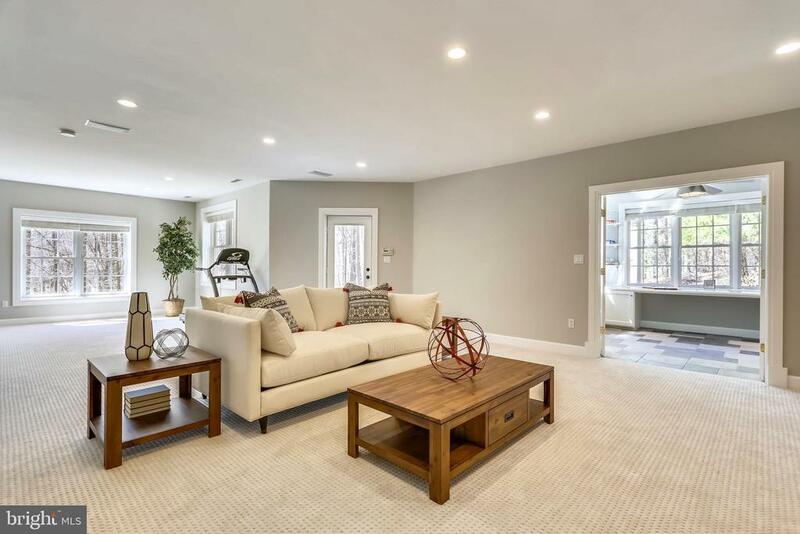 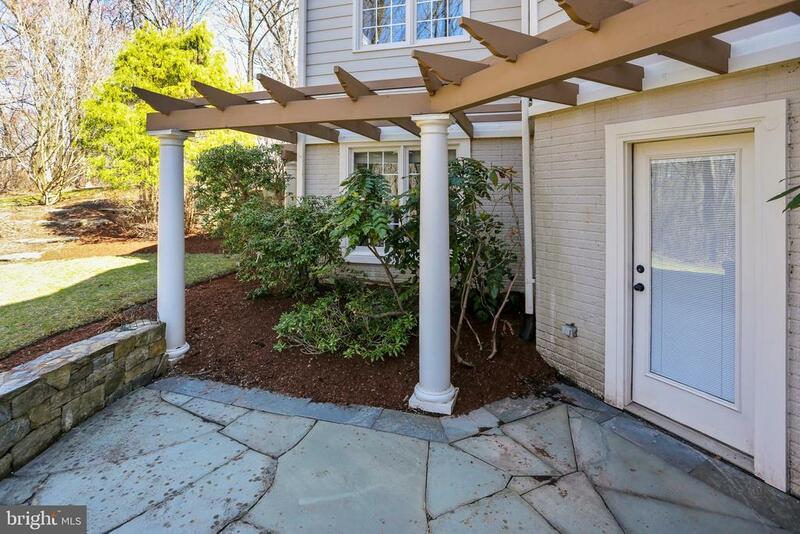 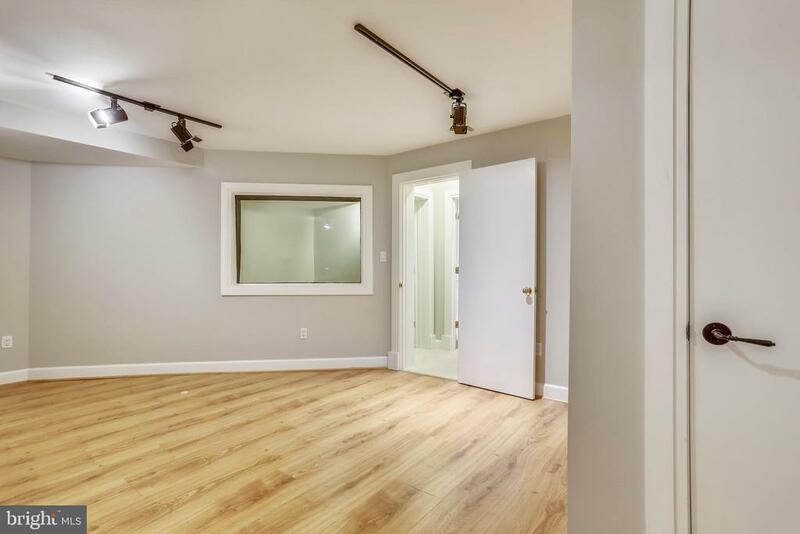 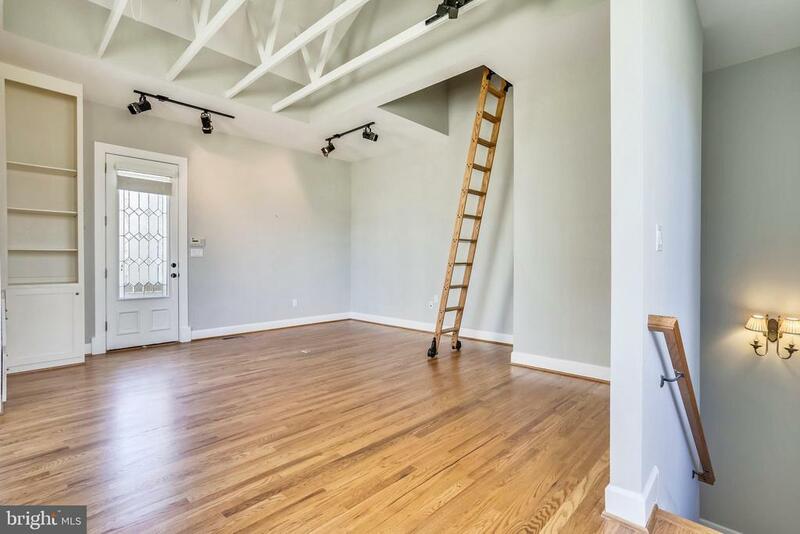 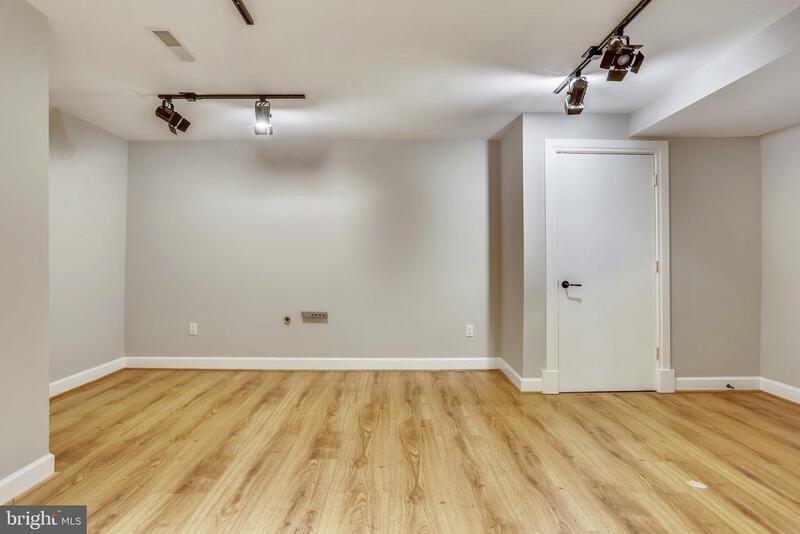 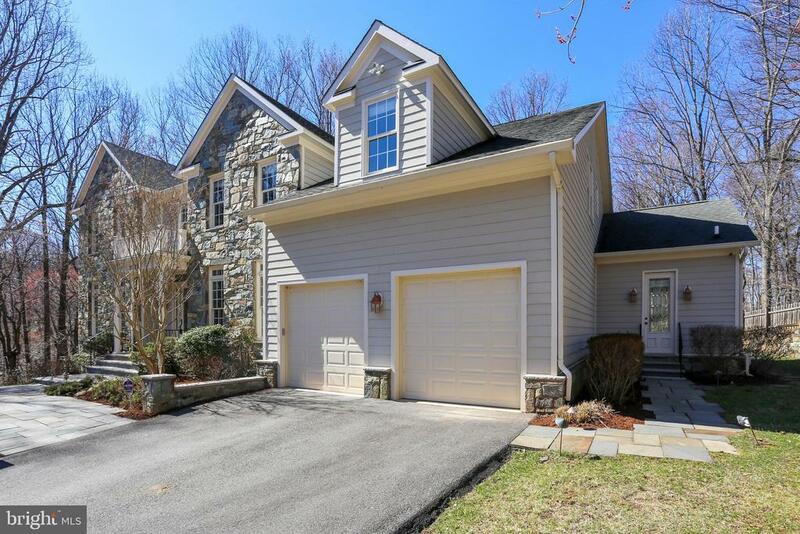 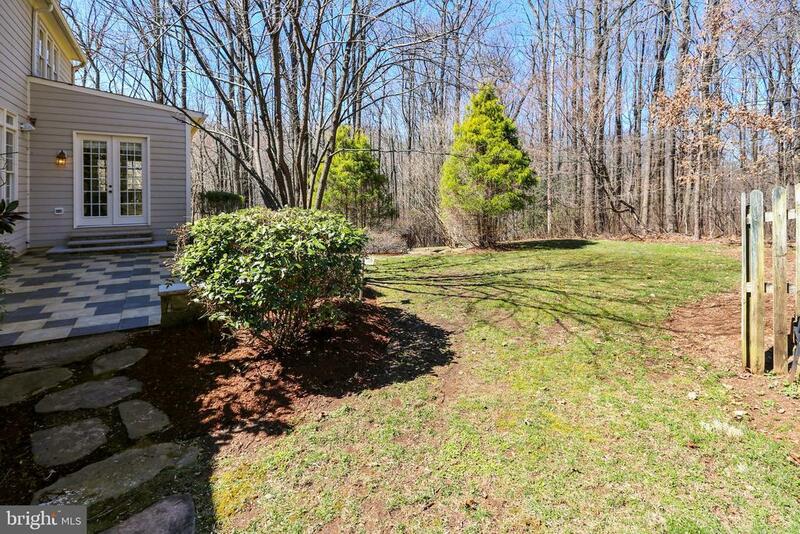 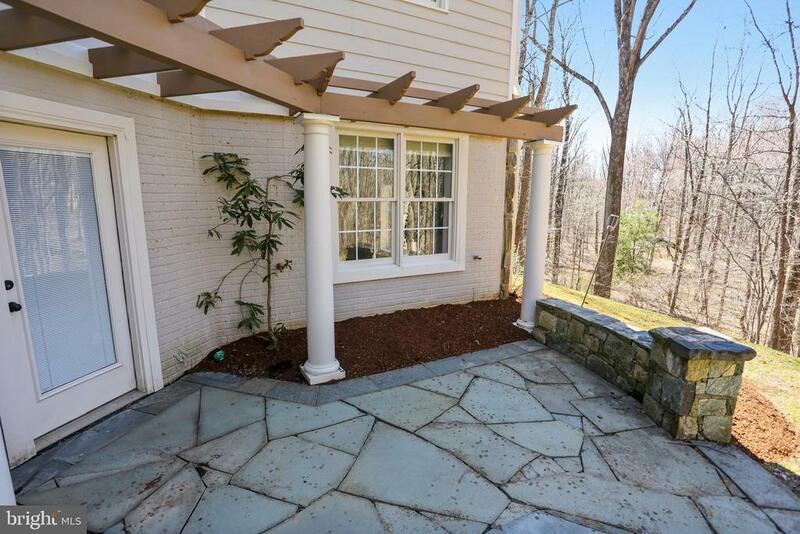 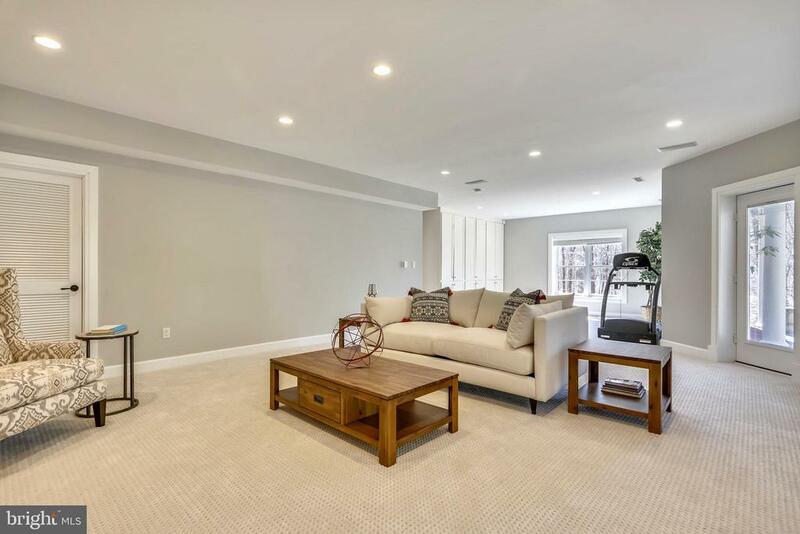 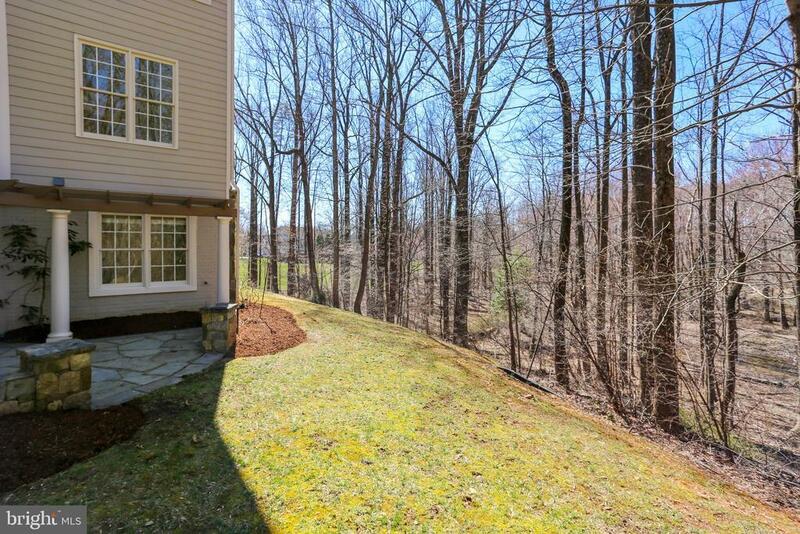 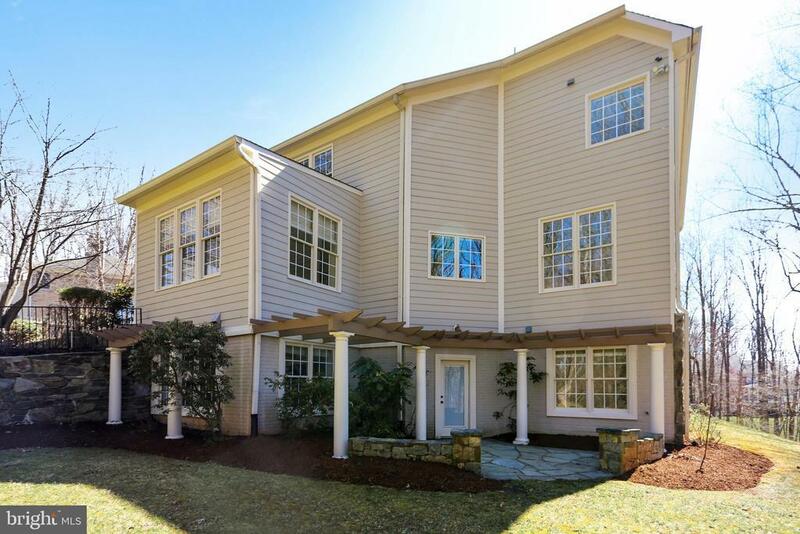 This home has a large, attached two-car garage provides convenient access to the first level. 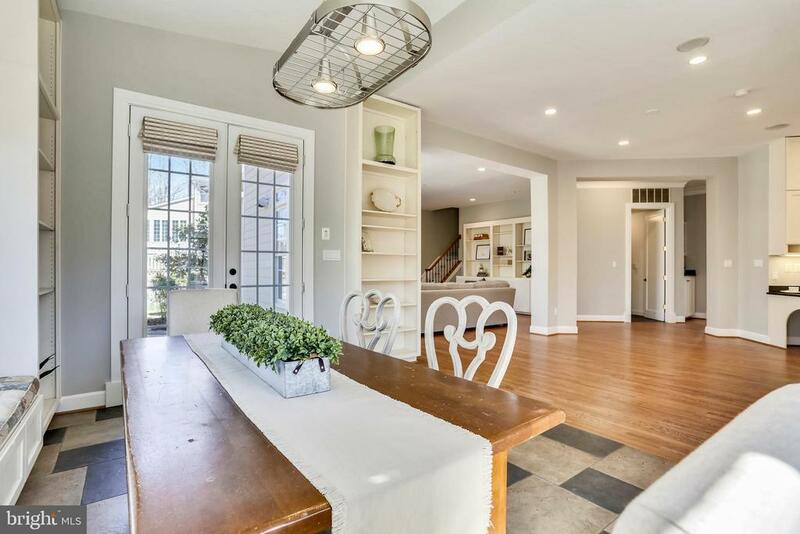 This beautiful home is close to nationally top-rated public schools, country club, parks and bicycle trails.